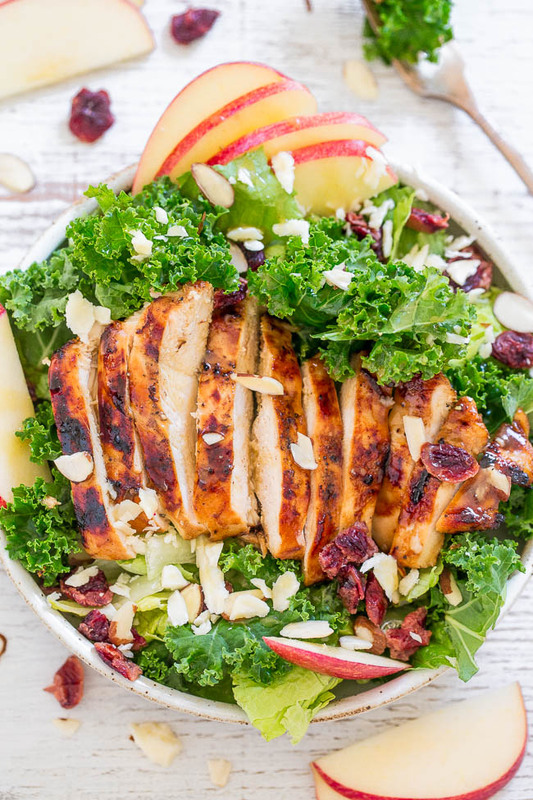 Having delicious, healthy, calorie conscious weight loss meals that you actually enjoy eating can make sticking to your diet a breeze. Consistency with your diet, is the key to losing body fat, getting in shape and looking and feeling better than you ever have before! So we have collected 100 (yes 100!) 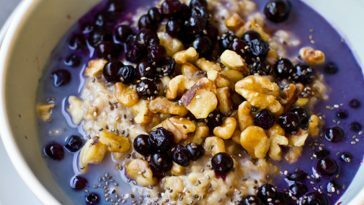 amazing weight loss recipes that you can fit into your diet and start losing weight right away. Enjoy! 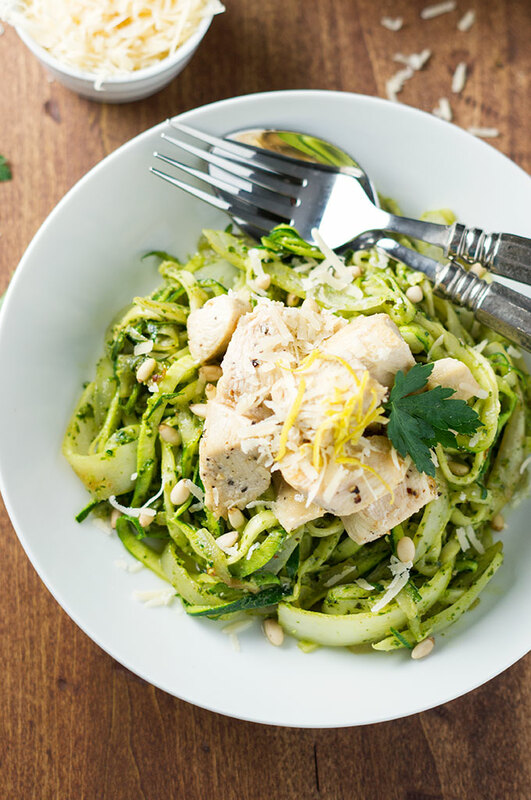 “When the zoodles are cooked al dente, I stir in the pesto and watch as it heats up and coats the zucchini and onions. As soon as the pesto is incorporated and the chicken is done, time to plate up and eat!” Recipe from BoundByFood.com. 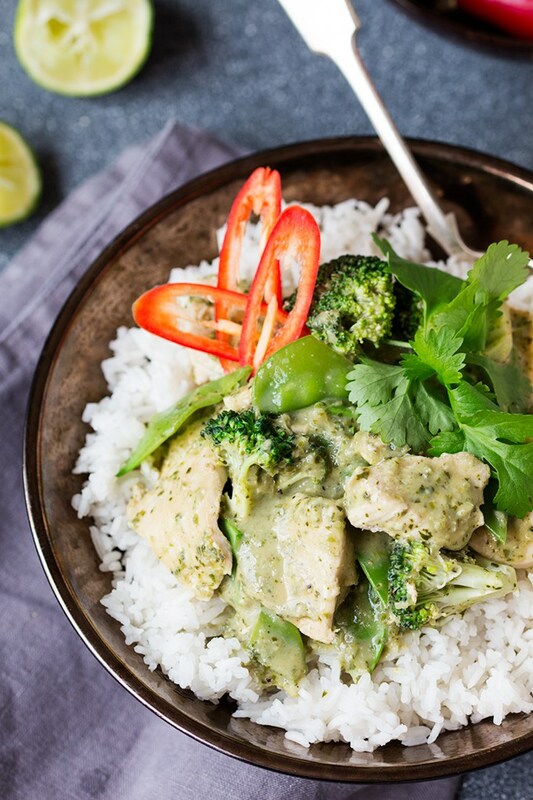 “A fresh, fragrant and light-but-creamy Thai chicken curry. 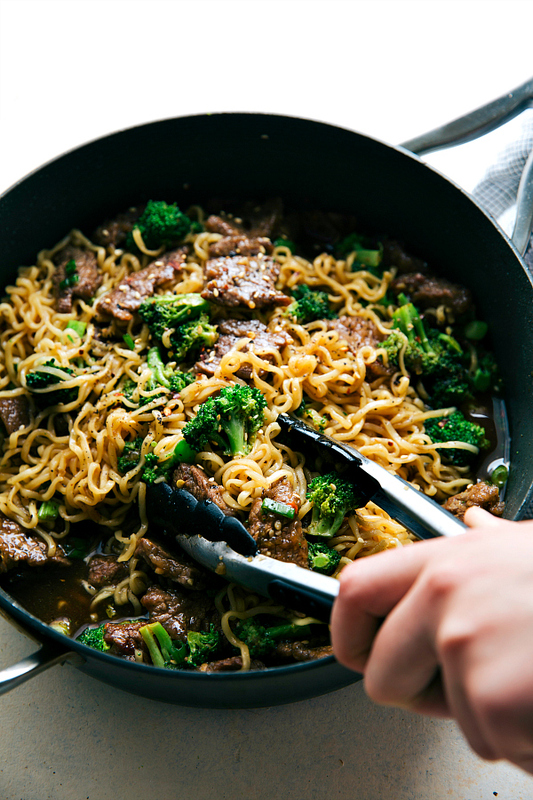 Only 500 cals per serving INCLUDING rice (226 cals without). 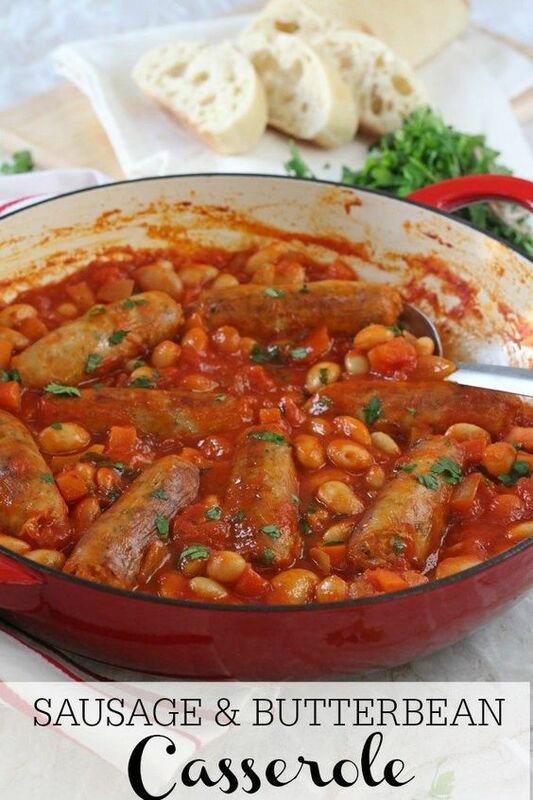 Less than 2 syns per serving on Slimming World Extra Easy.” Recipe from KitchenSanctuary. 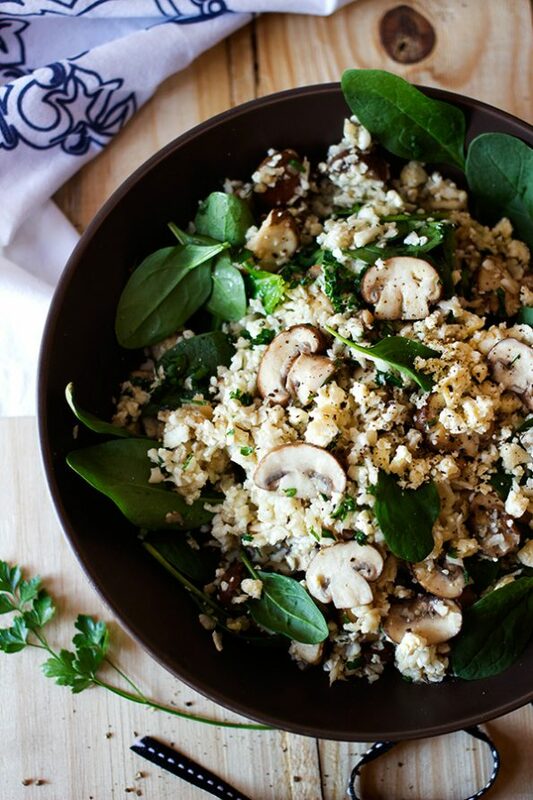 “So for my second blendability recipe I decided to use Portabellini mushrooms, sauteed with a little garlic, butter and chilli, then combined with grated cauliflower and baby spinach and topped off with fresh chopped parsley. As easy as that. 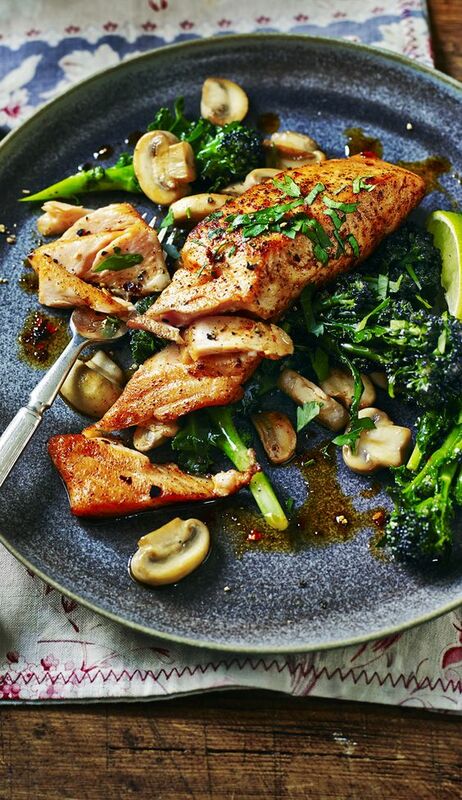 Combining the mushrooms with these fresh ingredients, a simple dish is transformed into a healthy and wholesome meal.” Recipe from Aninas-Recipes. 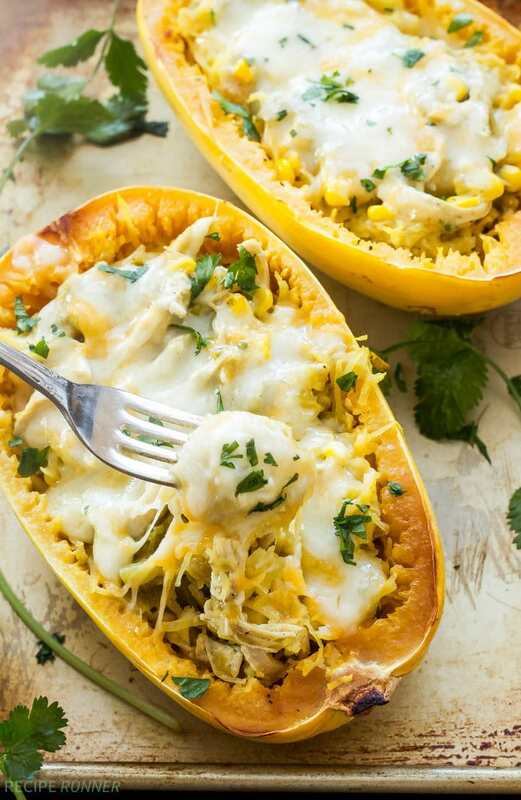 “Basically it’s how I make chicken enchiladas only instead of wrapping it up in a tortilla I mixed the filling in with the strands of spaghetti squash. 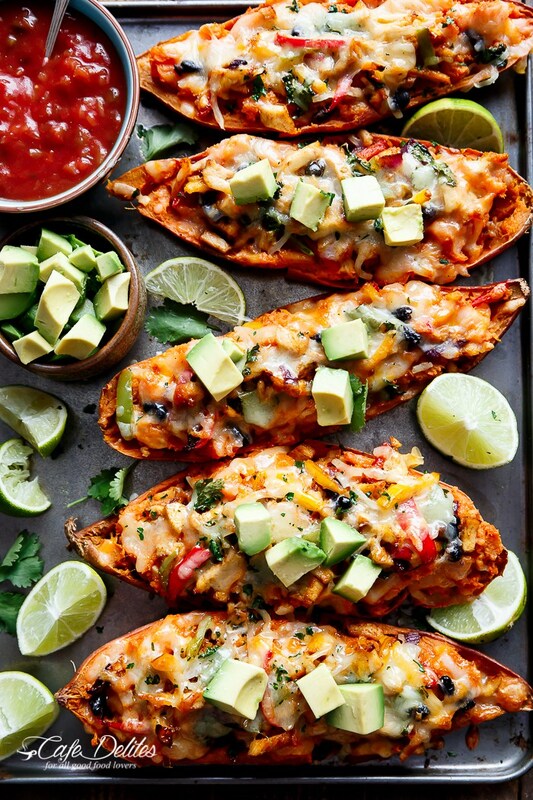 Not only was it easier because I didn’t have to individually roll up each enchilada, but I was also getting a serving of vegetables in.” Recipe from RecipeRunner. 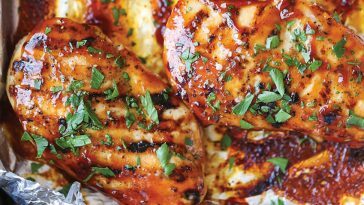 2-Ingredient Slow Cooker Salsa Chicken from GimmeSomeOven. 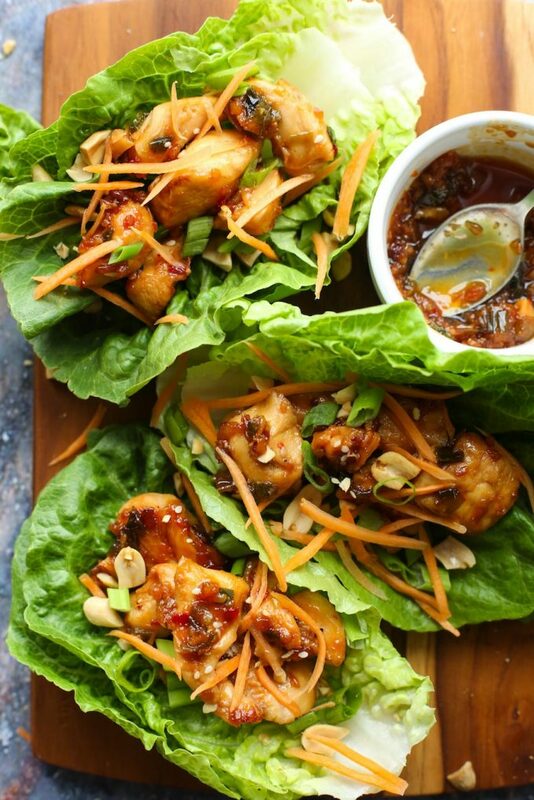 “20 minute Teriyaki Chicken Lettuce Wraps – makes for a quick, low carb healthy lunch or dinner | Gluten Free + Dairy Free + Soy Free Paleo Option”. 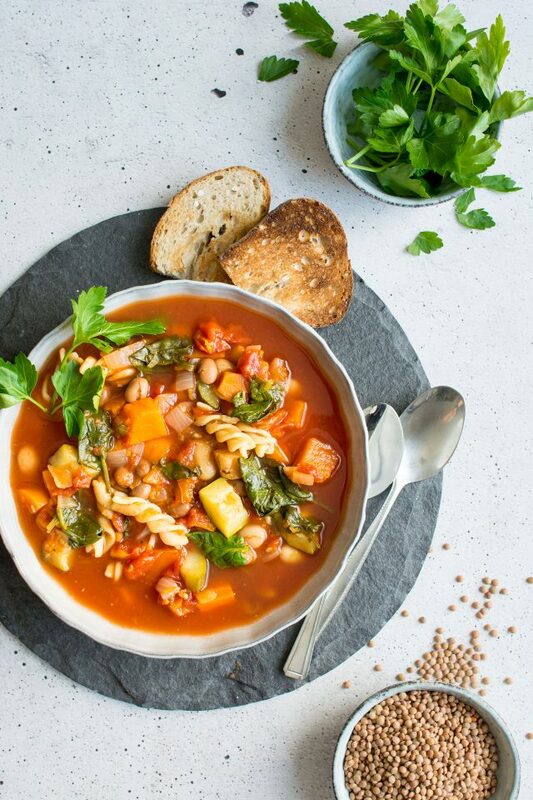 Recipe: DamnDelicious. 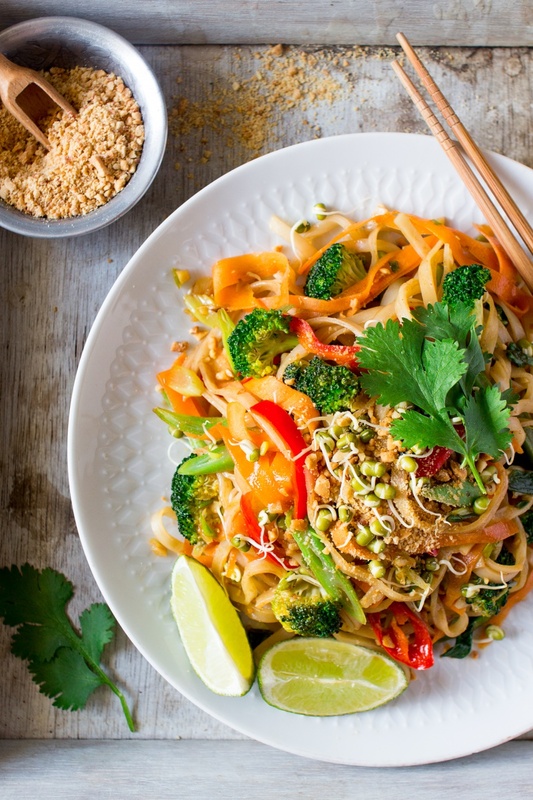 “Think of this as healthier (and cheaper!) 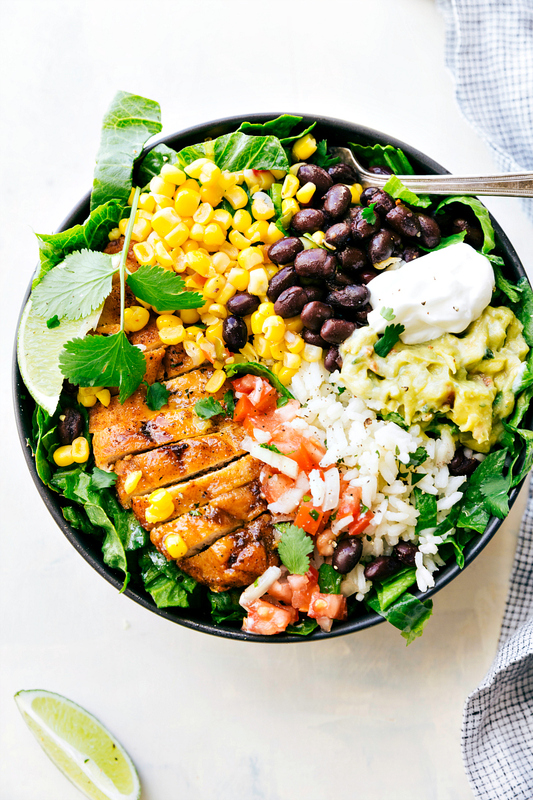 Chipotle bowls that you can have all week long. 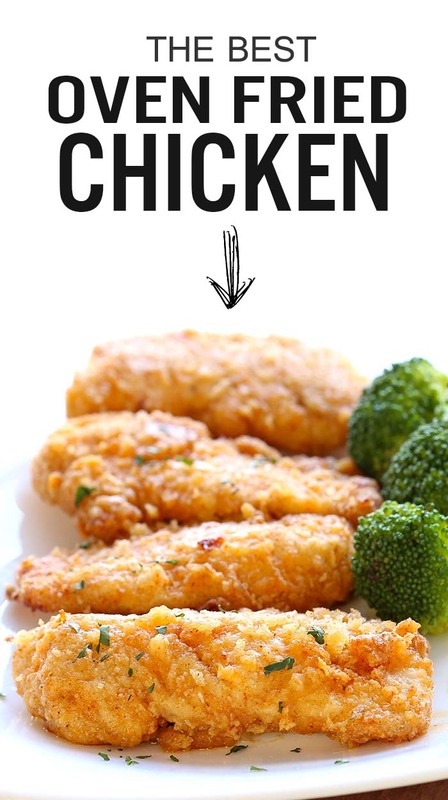 Save time and calories here!! 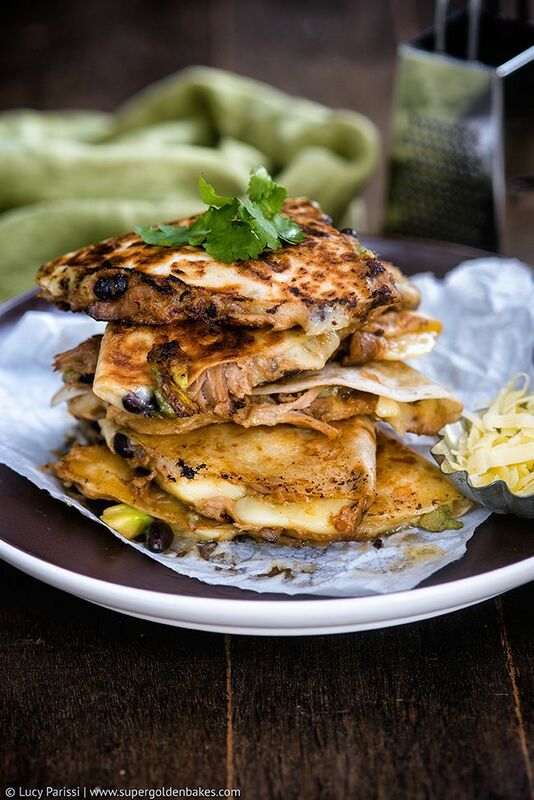 !” Recipe: DamnDelicious. 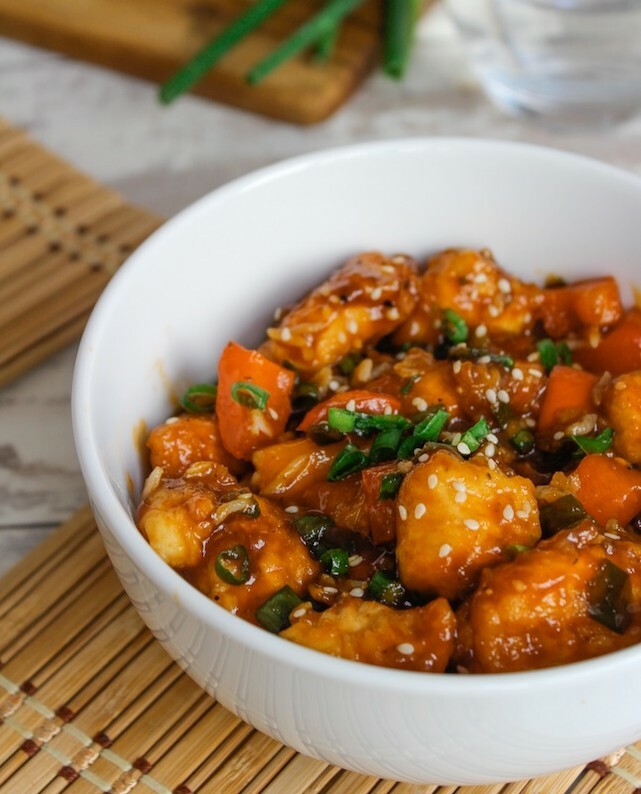 “A takeout classic baked right at home with homemade teriyaki sauce – perfect over rice! 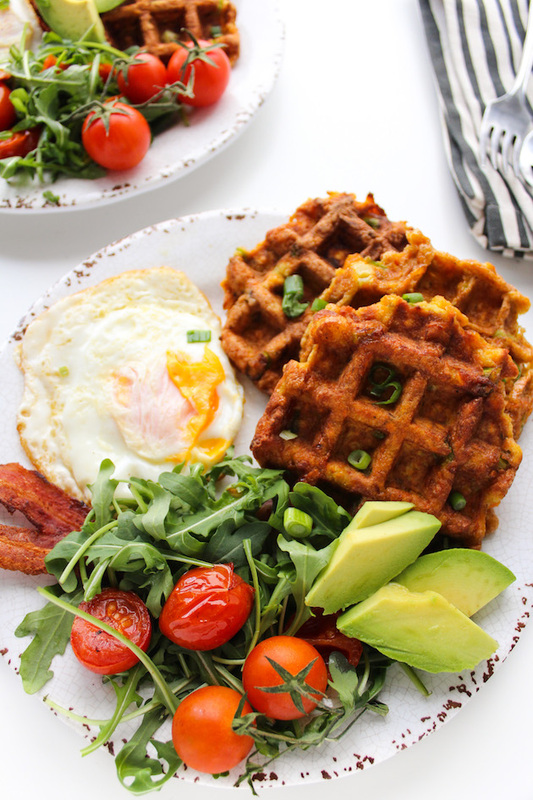 Can be made ahead of time too!” Recipe: DamnDelicious. 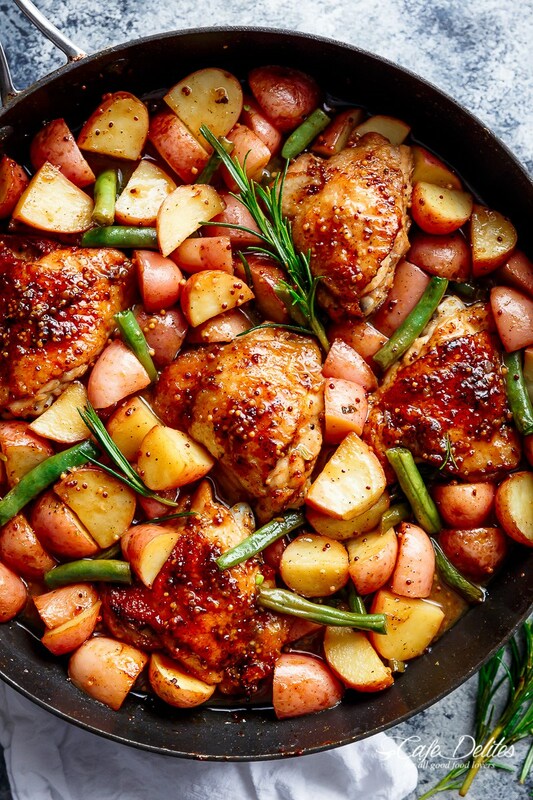 “Crisp-tender chicken cooked low and slow with baby red potatoes for a full meal! 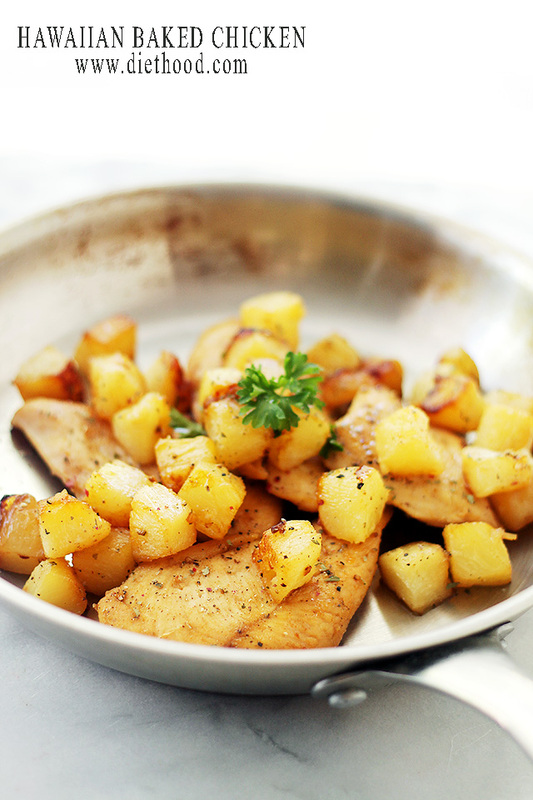 So easy and effortless!” Recipe: DamnDelicious. 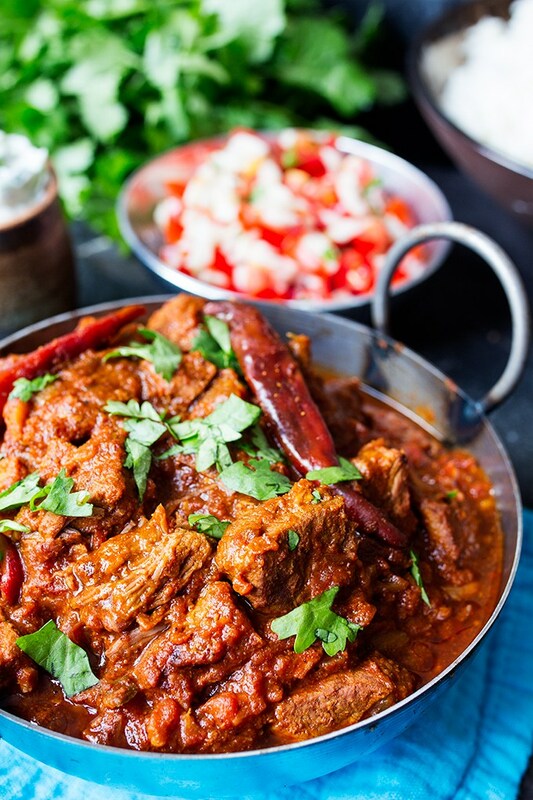 “If you’re trying to lose a little holiday weight like me, this healthy slow-cooked spicy beef curry is the perfect recipe. 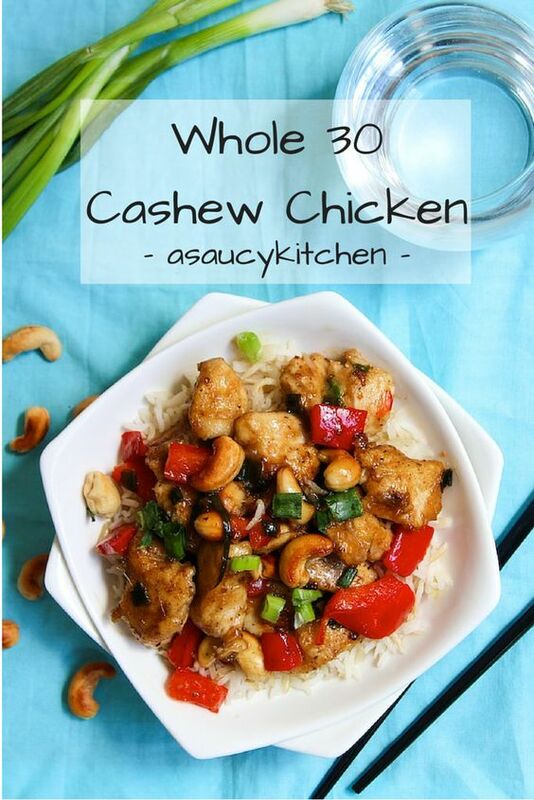 Less than 500 calories including rice!” Recipe from KitchenSanctuary. 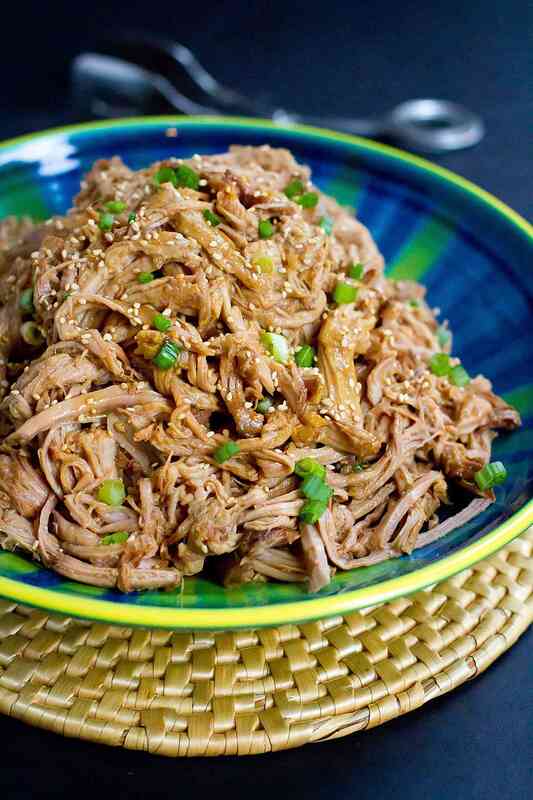 “This Slow Cooker Teriyaki Pulled Pork is fantastic over rice, in tacos with slaw or on hamburger buns. 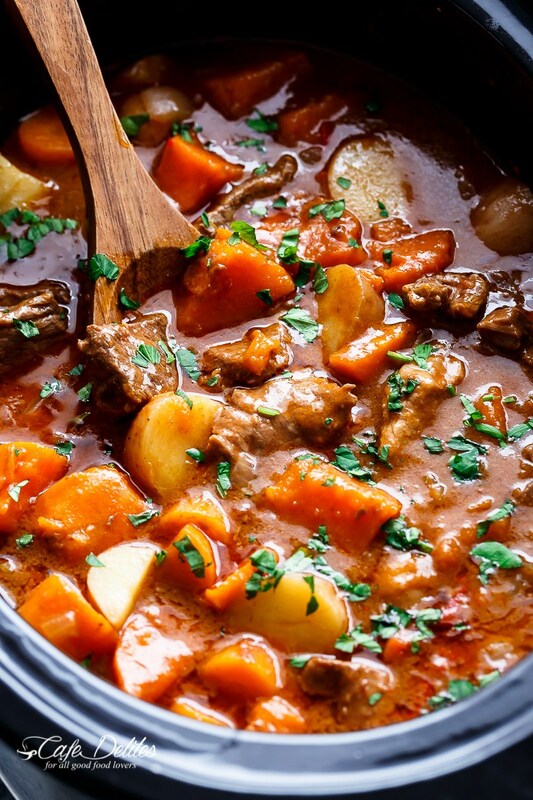 Throw it all in the crockpot and walk away!” Recipe from CookinCanuck. 240 Calories. 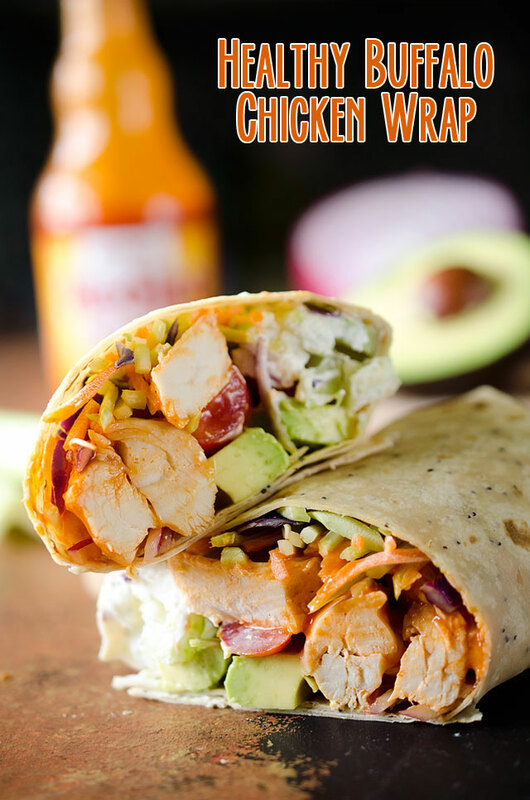 “Healthy Buffalo Chicken Wrap is a light and healthy wrap filled with buffalo chicken breasts, Greek yogurt, bleu cheese crumbles, broccoli slaw, celery, avocado and tomatoes for an easy lunch with bold flavor!” Recipe from TheCreativeBite. 317 Calories. 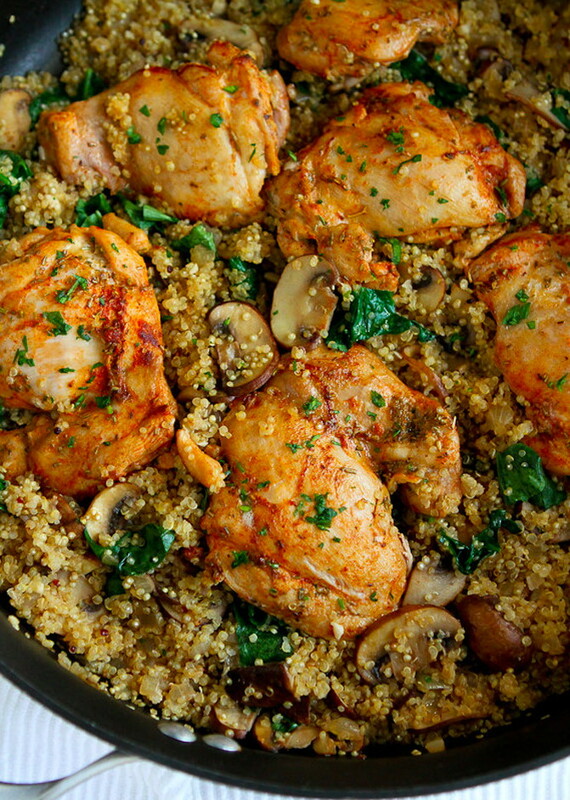 “In this easy one pot chicken recipe, chicken, quinoa, mushrooms and spinach nestle together for a healthy meal with minimal clean-up.” Recipe from CookinCanuck. 258 Calories. 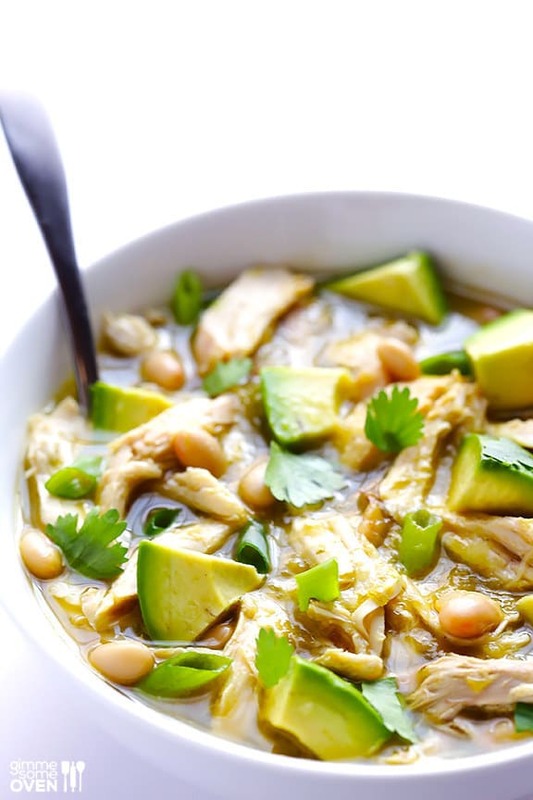 “Brighten up your winter dinner with the refreshing taste of lemon and the ease of this recipe. 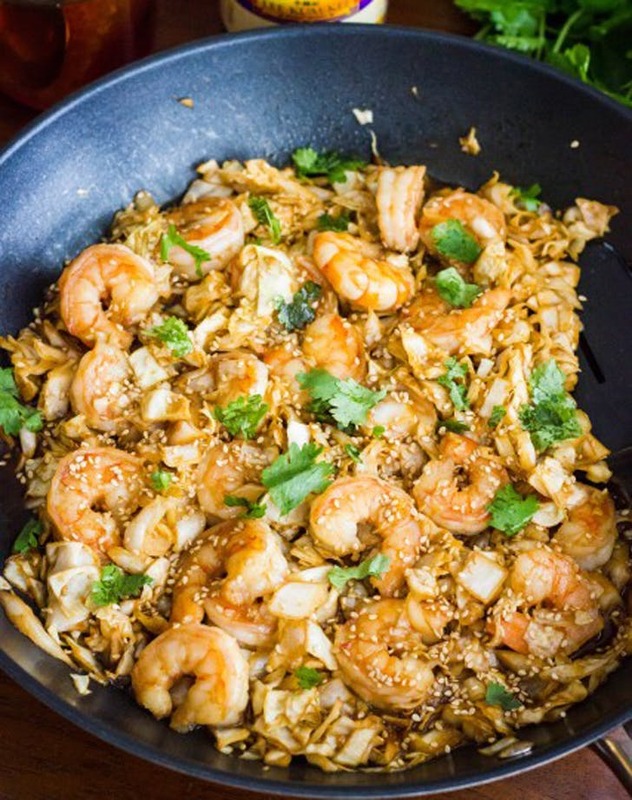 Serve over brown rice for a complete meal your family is bound to love.” Recipe from SkinnyTaste. 268 Calories. 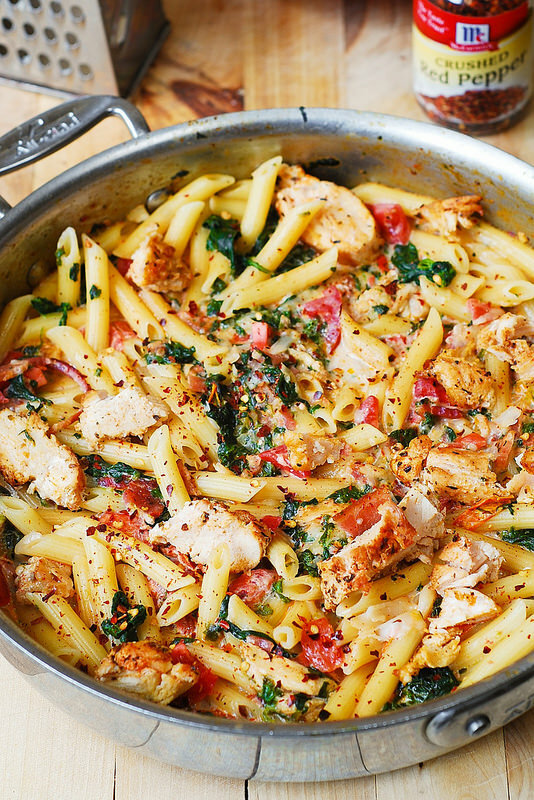 “It’s not just any bowl of pasta though. It’s LENTIL pasta. (More on that in a minute!) 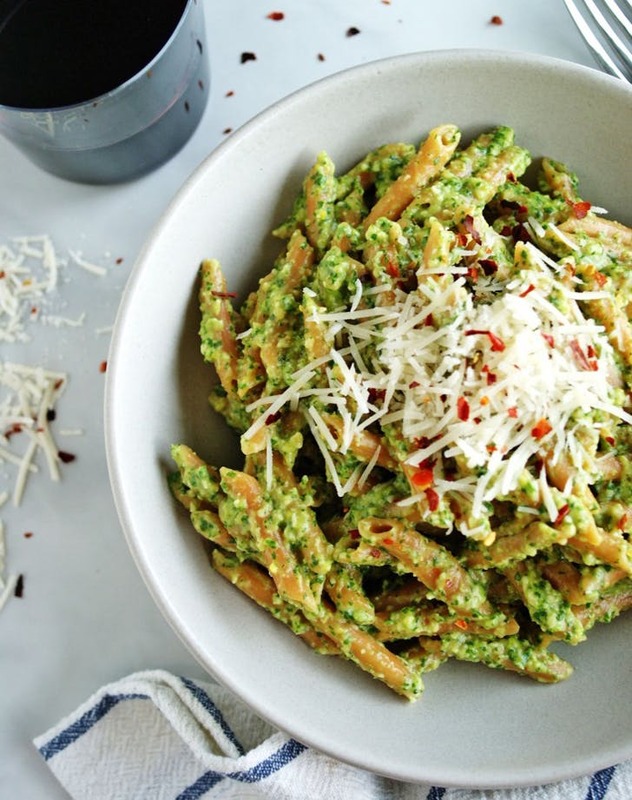 And it’s ARUGULA pesto. 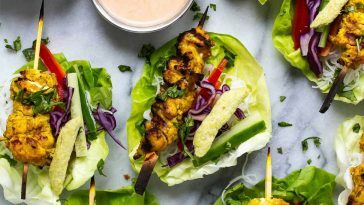 Yums all the way around because it’s absolutely delicious and it’s absolutely good-for-you.” Recipe from ANutritionistEats. 397 Calories. 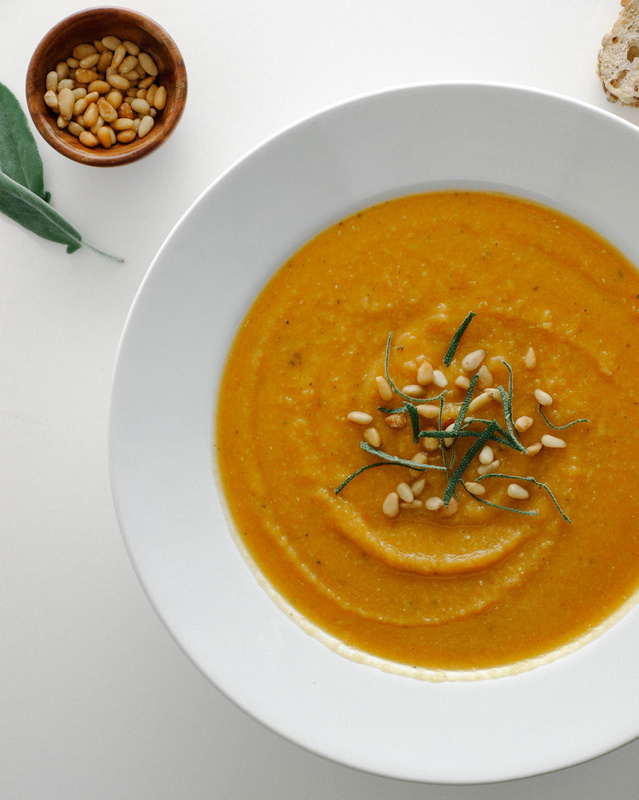 “I’m always doing my best to add in high protein plant-based sources when I can, the addition of lentils are perfect for that while adding extra thickness to the overall soup. 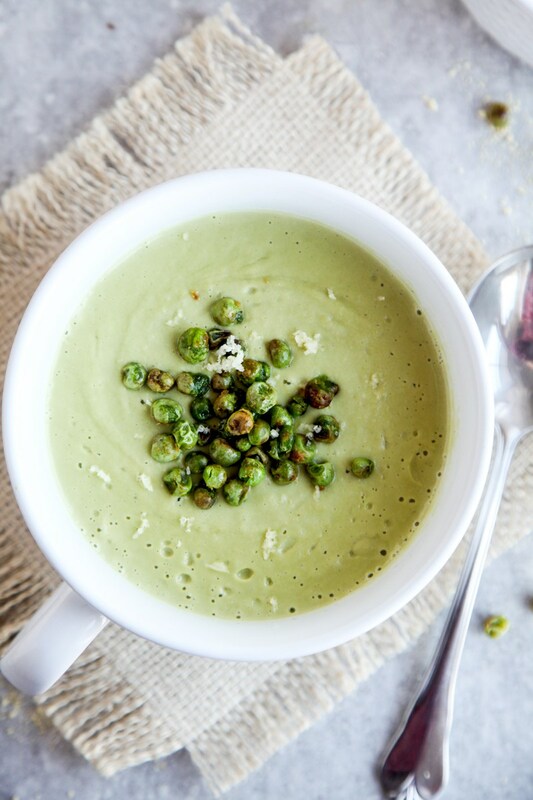 Lentils of all color should be a part of any heart healthy diet.” Recipe from SimpleVeganista. Calories 425. 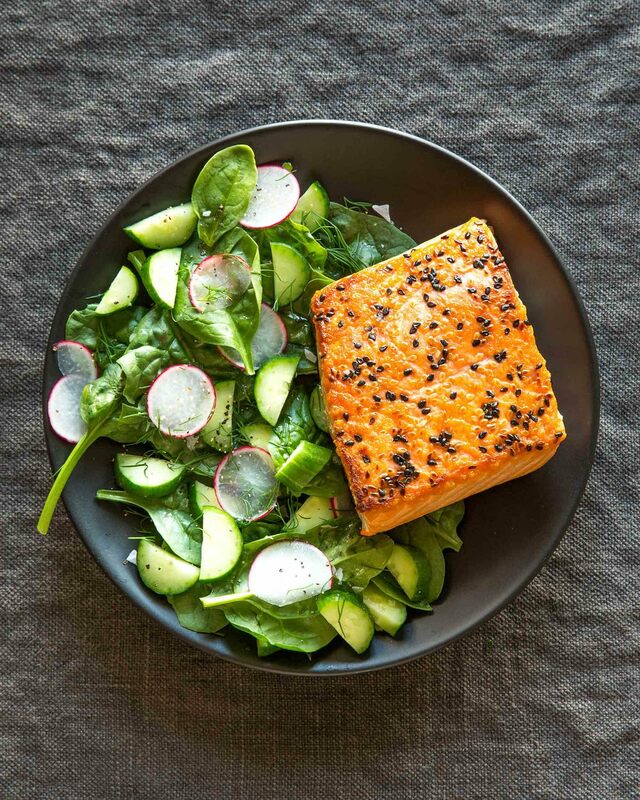 “This dish a 10. Why? 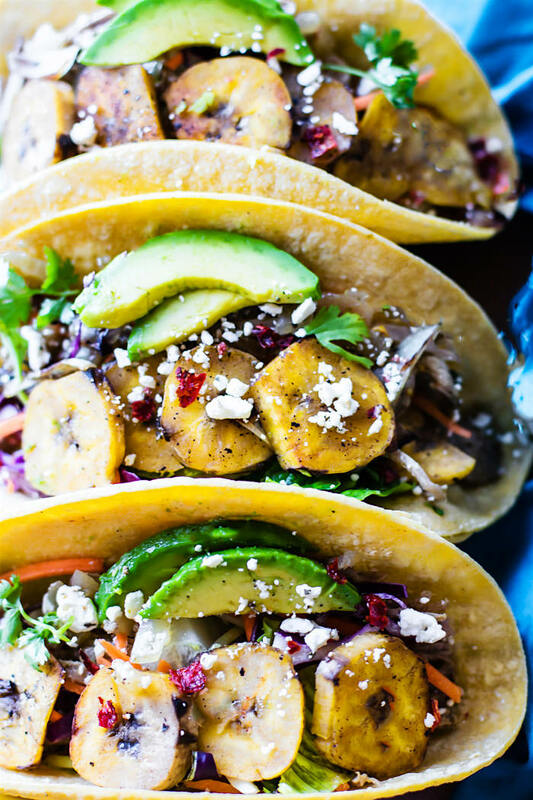 It can be totally prepped in 10 minutes and has less than 10 ingredients! 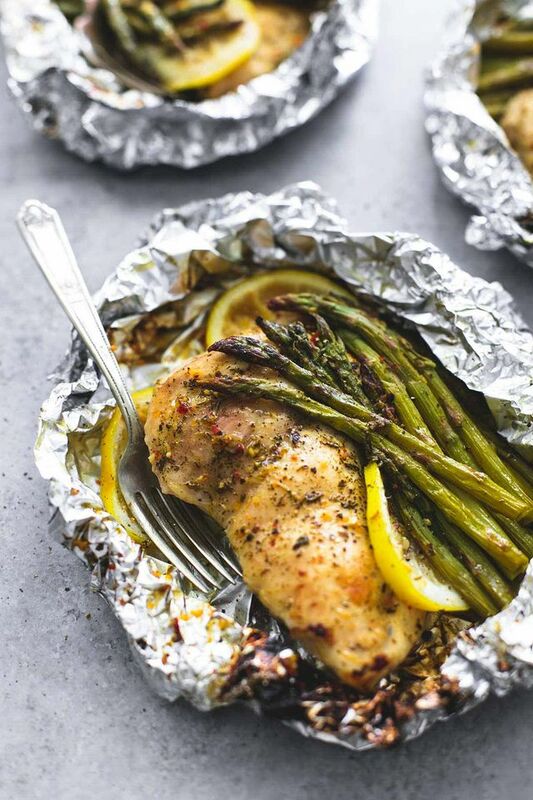 Plus, it’s a great way to change up a boring piece of chicken. 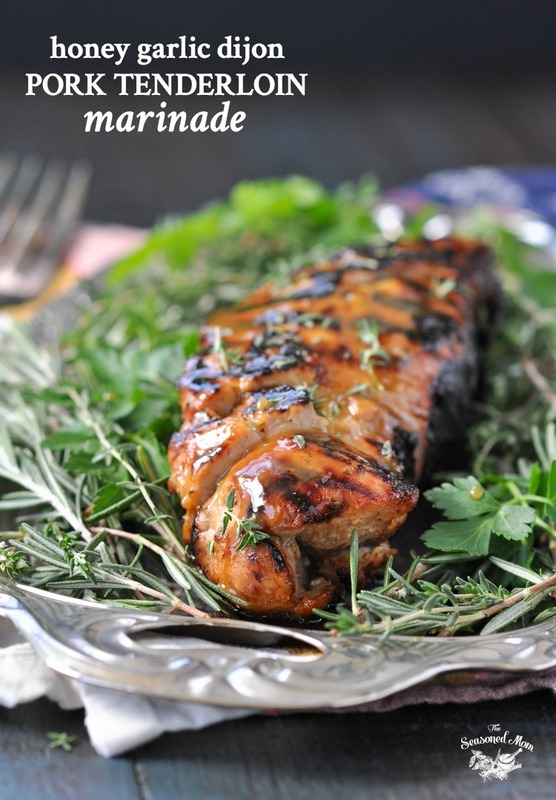 You’ll love the flavors this recipe offers!” Recipe from Womanista. 162 Calories. 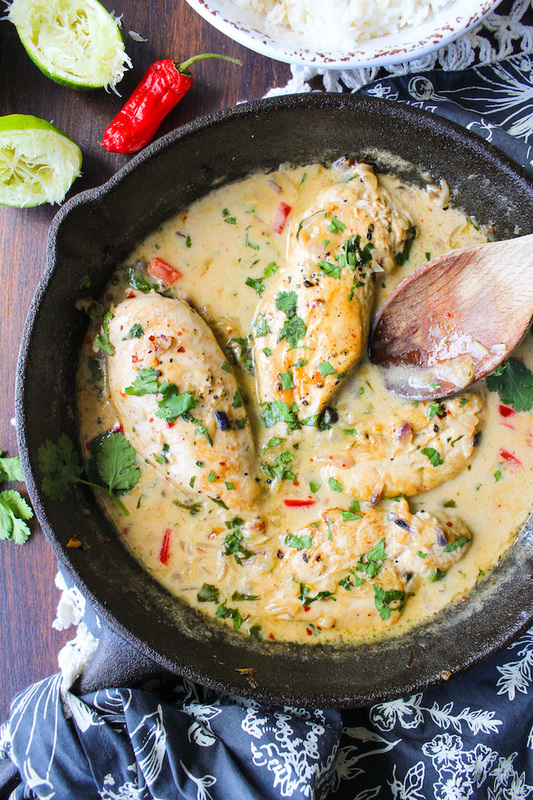 “You might have had jerk chicken before but have you tried jerk onions? 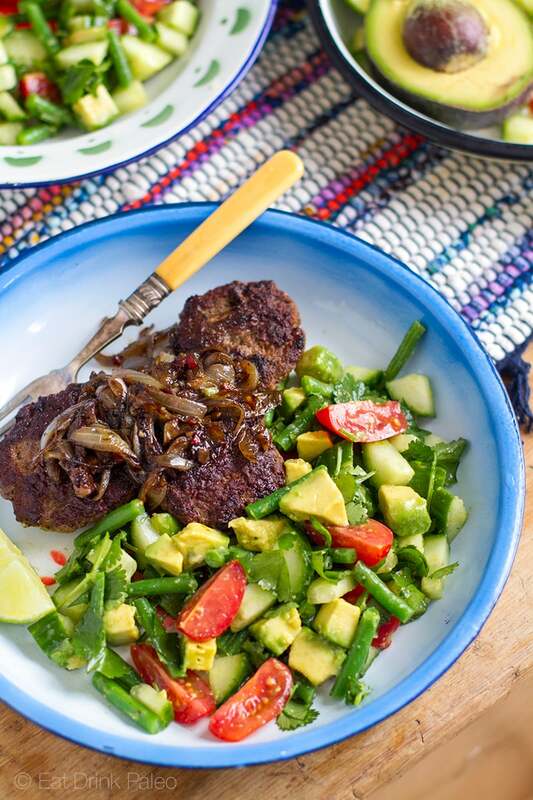 My latest experiment was to use jerk spices and flavours with cooked onions, which I then used as a flavoursome condiment with simple beef burger patties. 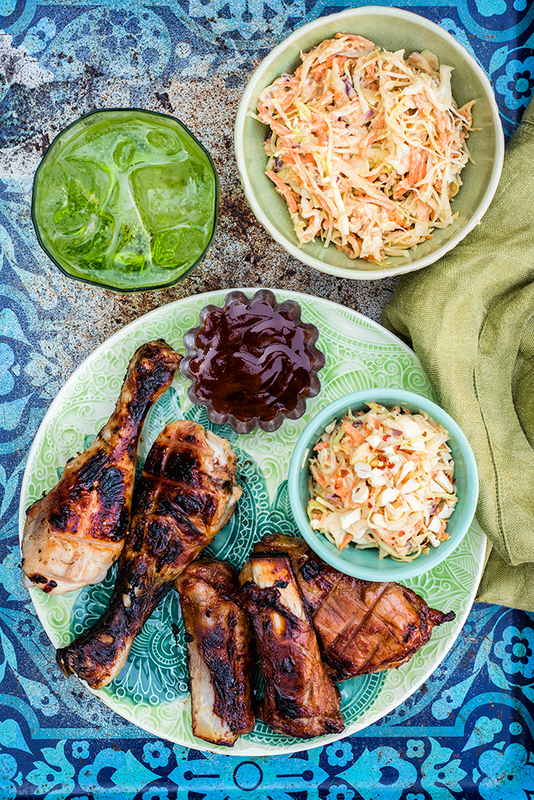 Super fun and tasty tasty interpretation of the classic Caribbean favourite. 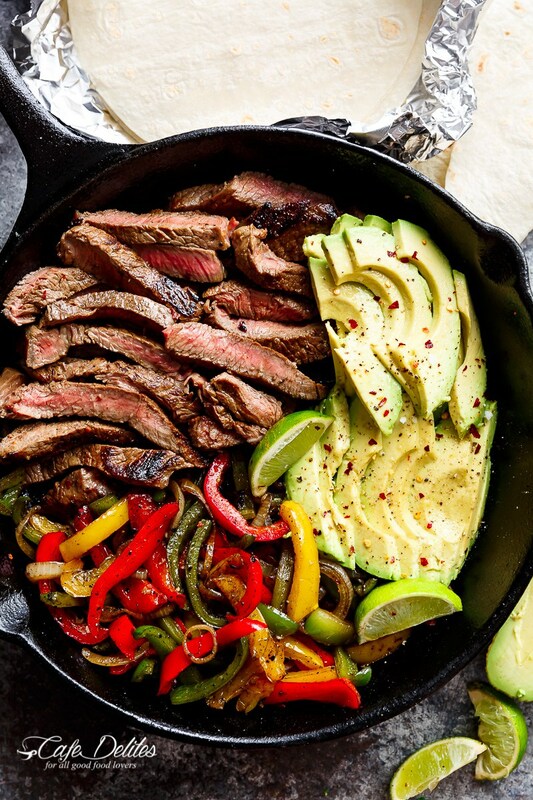 Paired with a quick and easy cucumber, avocado and green bean salad, this was another winning paleo dinner. 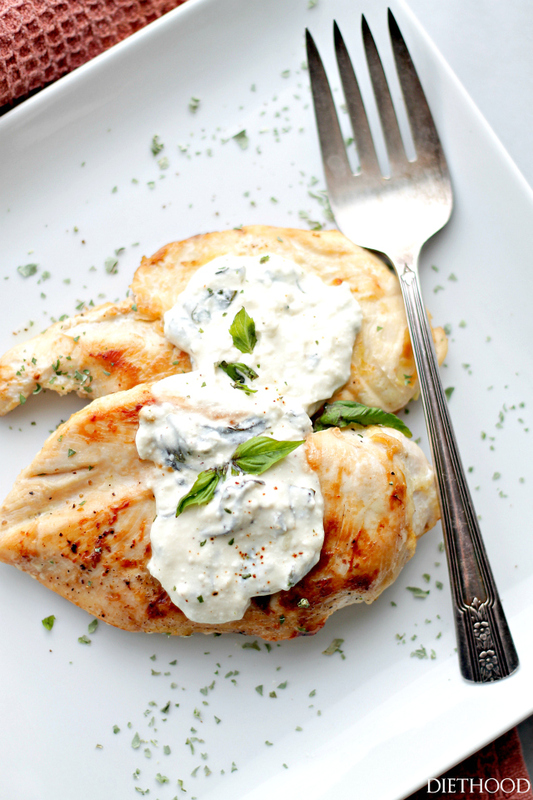 Under 30 minutes!” Recipe from EatDrinkPaleo. 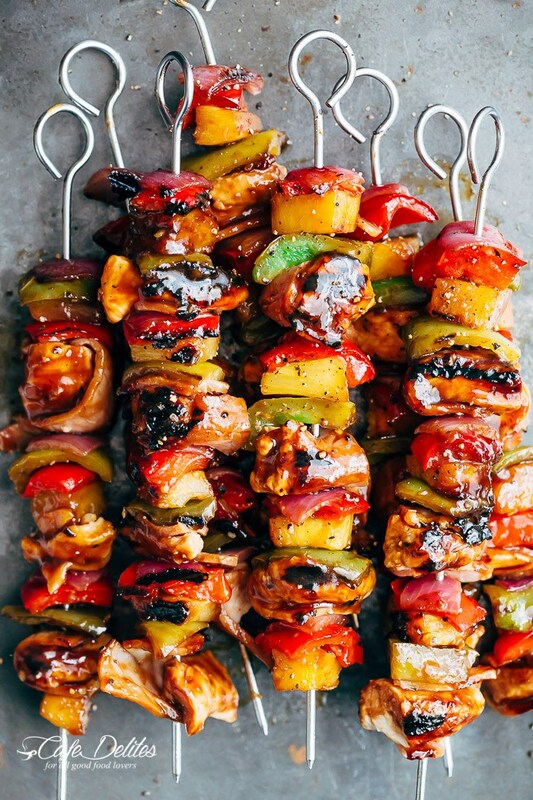 “Chicken pieces marinated in made-from-scratch tikka paste, then grilled or barbecued until just charred. So good! 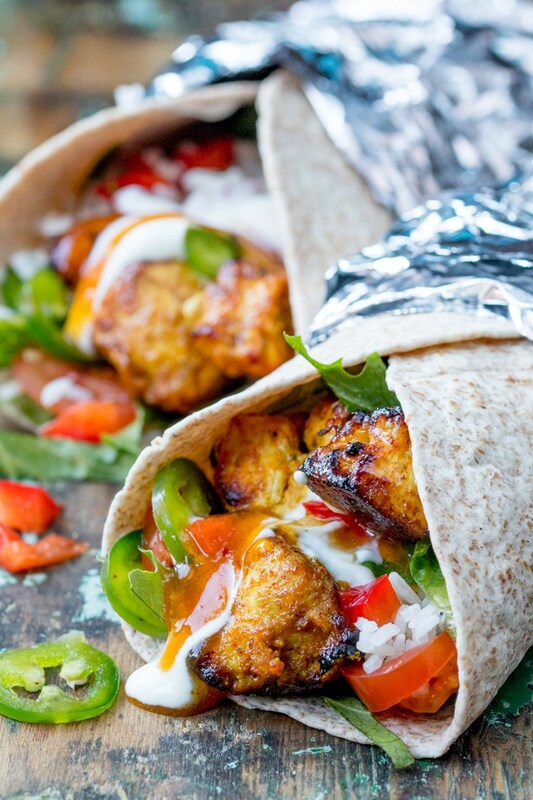 All wrapped up in a chapati and topped with rice, veggies, yogurt and a little mango chutney. 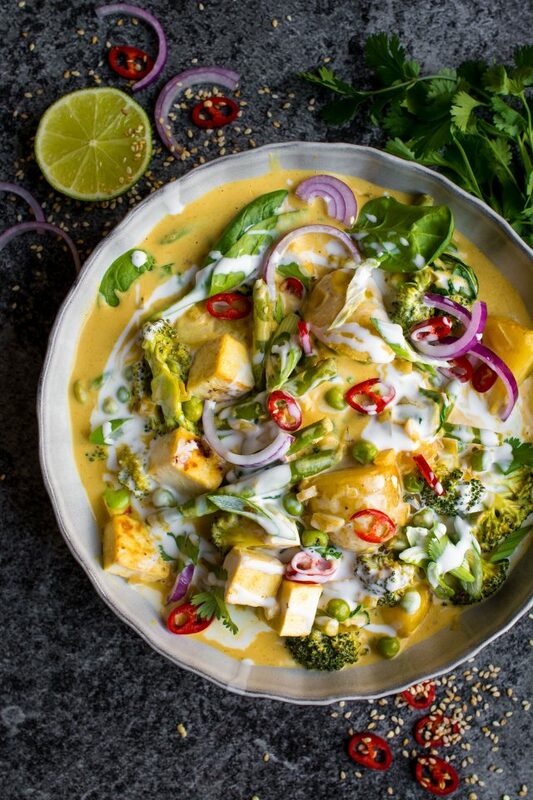 I like to add a few sliced chillies too for a bit of heat.” Recipe from KitchenSanctuary. 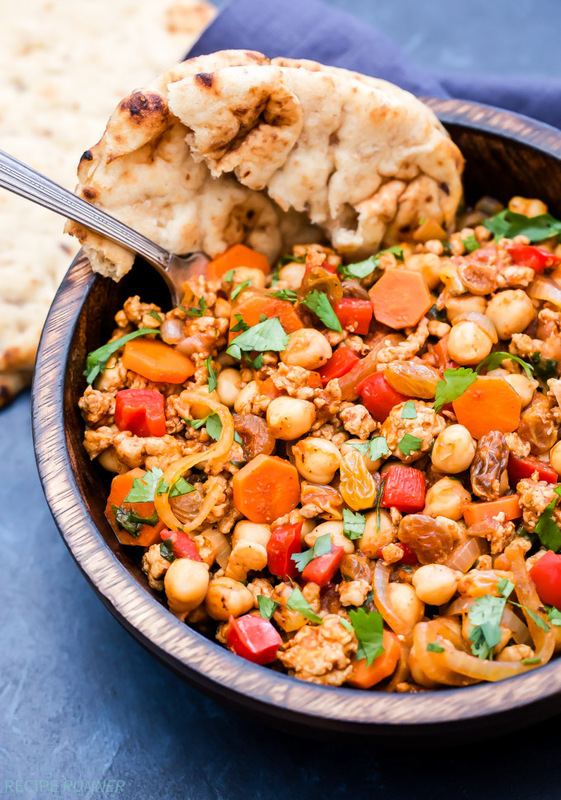 “Every bite of this Moroccan Turkey and Chickpea Skillet is filled with savory and sweet flavors. 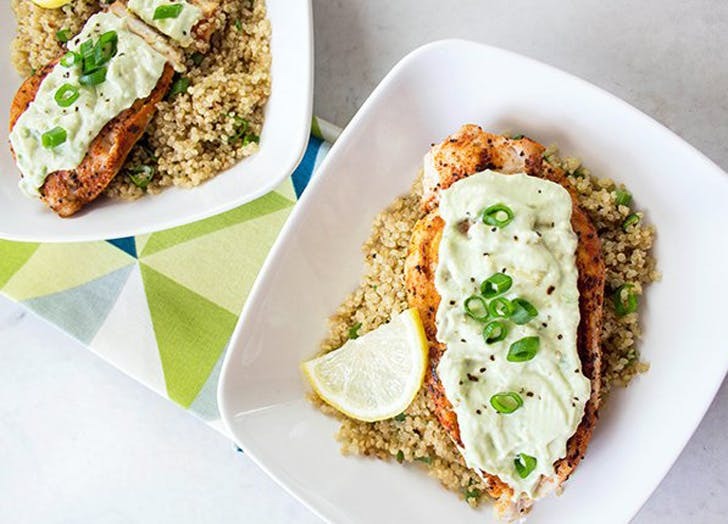 Warm spices such as cinnamon and cumin tie everything together in this easy, gluten-free dinner!” Recipe from RecipeRunner. 435 Calories. 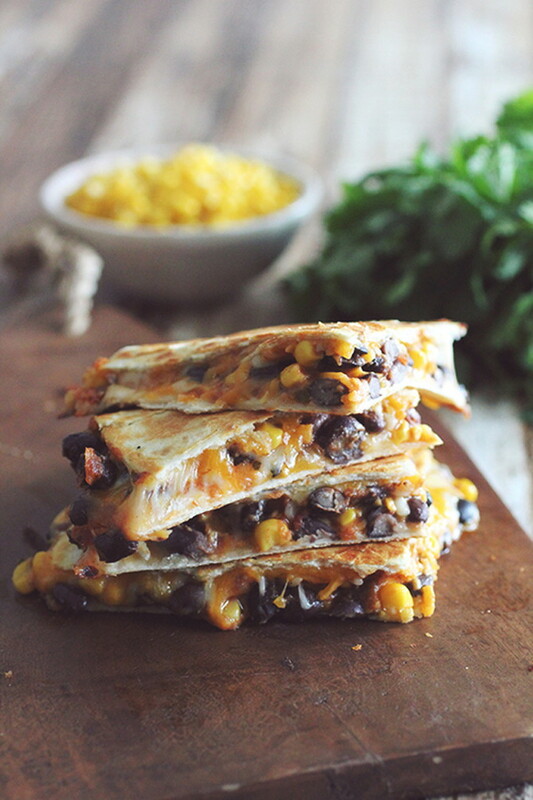 “These black bean quesadillas are one of my favorite things to make for lunch! 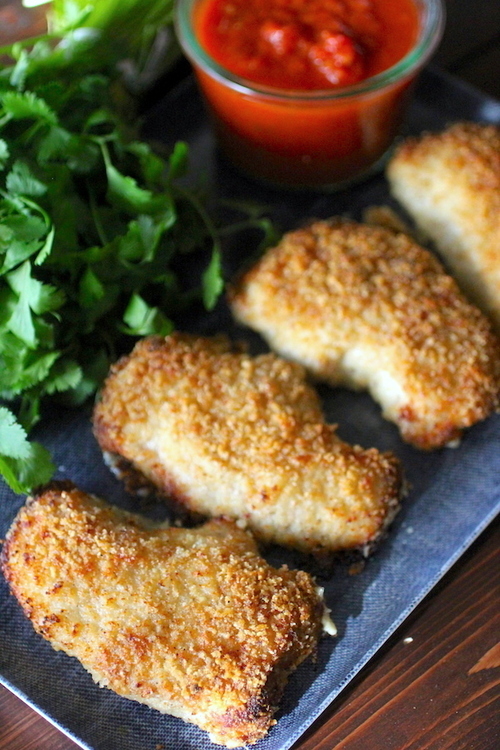 They are quick, simple, and ready in 10 minutes or less!” Recipe from DashingDish. 330 Calories. 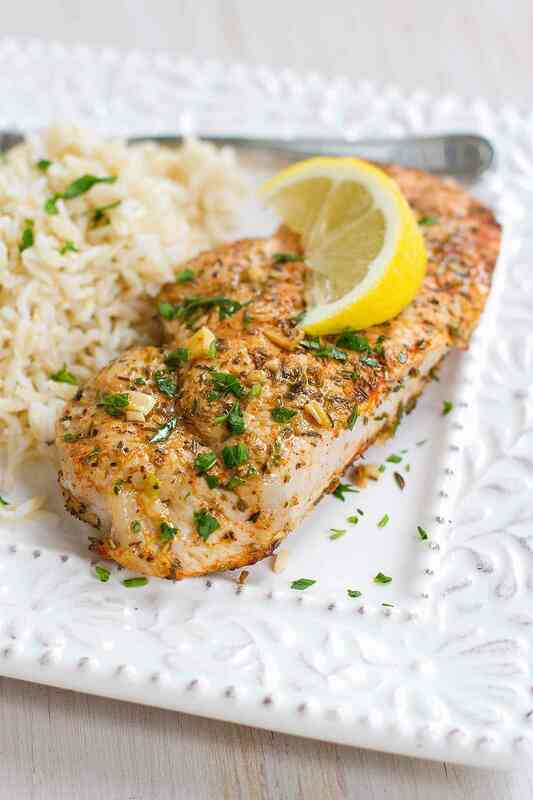 “Clean Eating Garlic Parmesan Pork Chops are moist and tender on the inside, with a crispy, crunchy, cheesy, garlicky coating on the outside!” Recipe from DashingDish. 257 Calories. 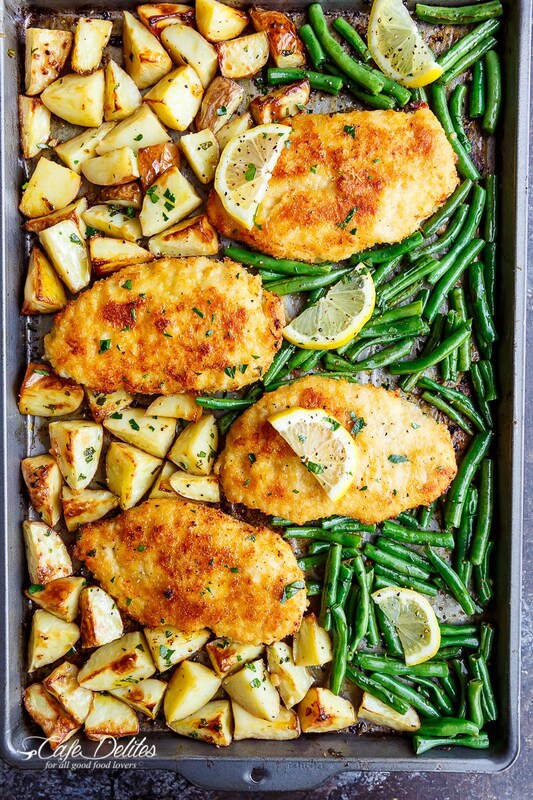 “Skillet Garlic Parmesan Chicken Thighs, an amazing one pan skillet meal that will rock your socks off on flavor. 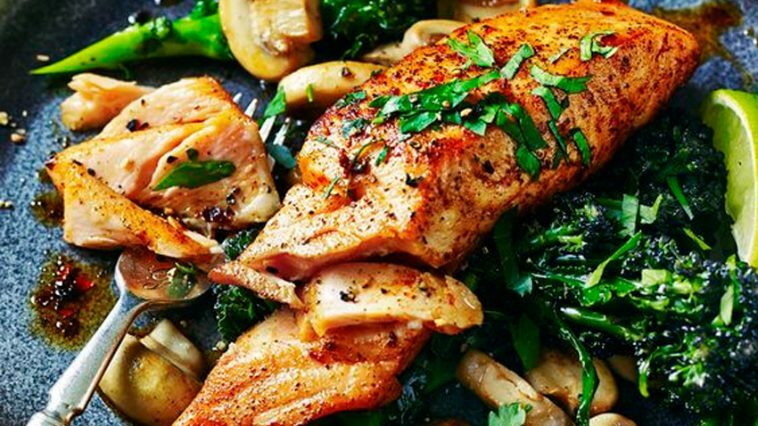 This healthy meal is done in 30 minutes and finishes off at 262 calories a serving.” Serving size: 2 chicken thighs Calories: 262. 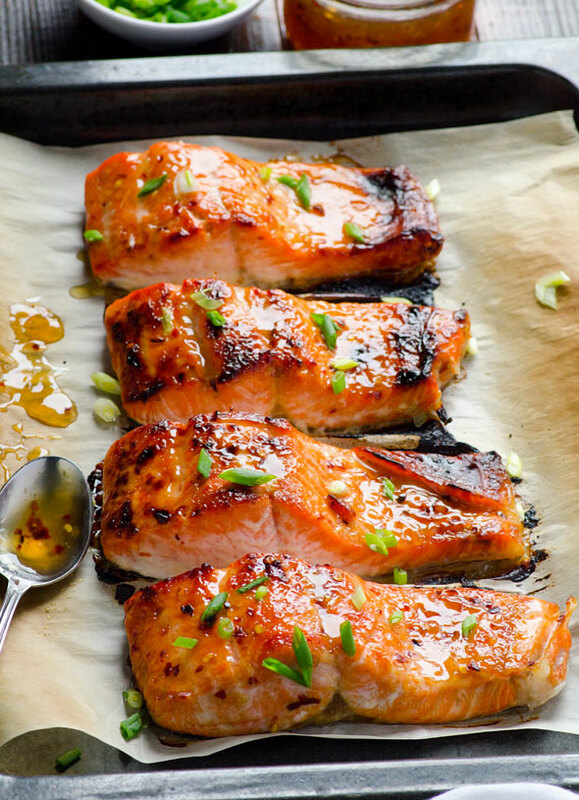 Recipe from JoyfulHealthyEats. 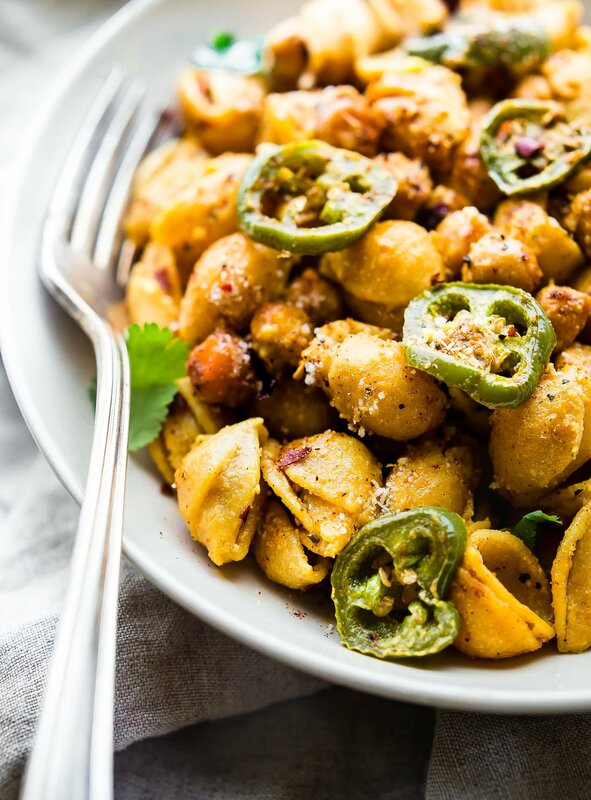 “One skillet meals like this Chicken Sausage and Tortellini make easy dinners a breeze — with very little clean up at the end! 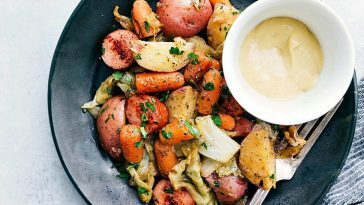 The pasta, the sausage, and the veggies all cook together in a rich Italian sauce for a simple supper that’s ready in less than 30 minutes!” Recipe from TheSeasonedMom. 413 Calories. 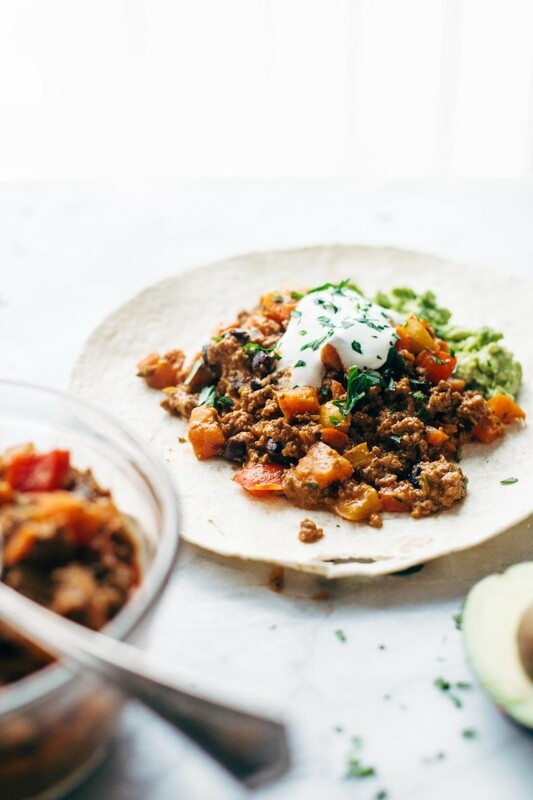 “A big ol’ soft flour tortilla with some spiced ground turkey and a few veggies –> who knew this combo could be so humble meets revolutionary? 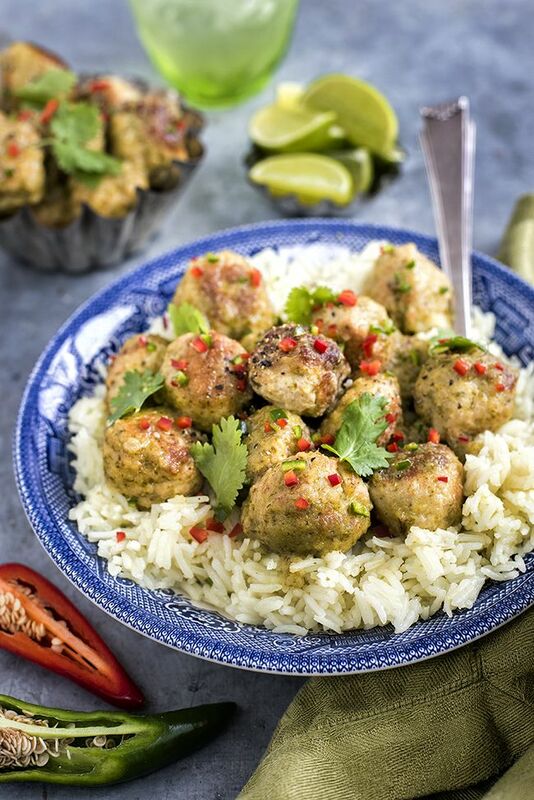 Not me, until I started making these a few months ago.” Recipe from PinchOfYum. 357 Calories. 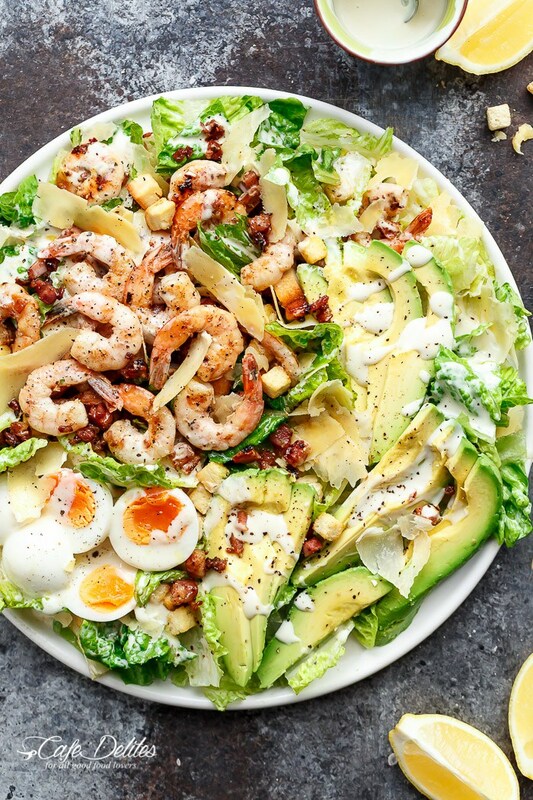 “I love the taste of shrimp, but they’re also one of my go-to ingredients when I need a quick and easy dinner because they cook in minutes.” Recipe from KendrasTreats. 174 Calories. 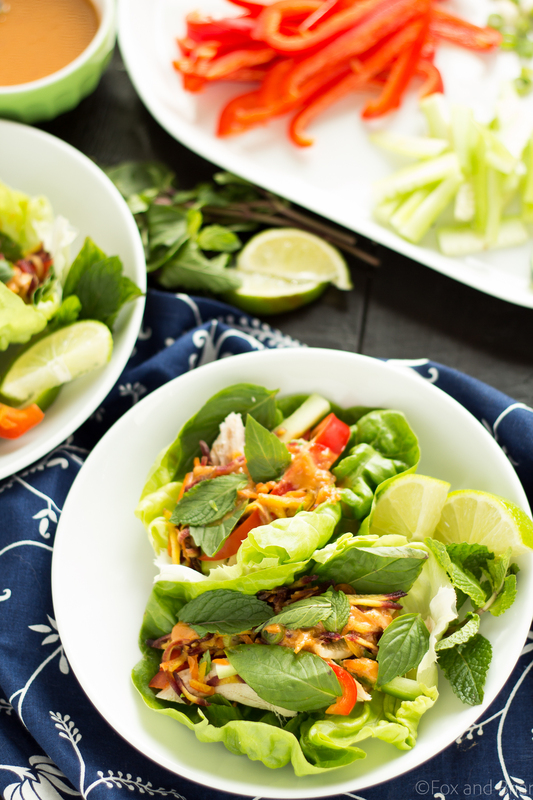 “These Ginger Peanut Lettuce Wraps are filled with colorful veggies, your protein of choice, and the most addictive peanut sauce ever!” Recipe from FoxAndBriar. 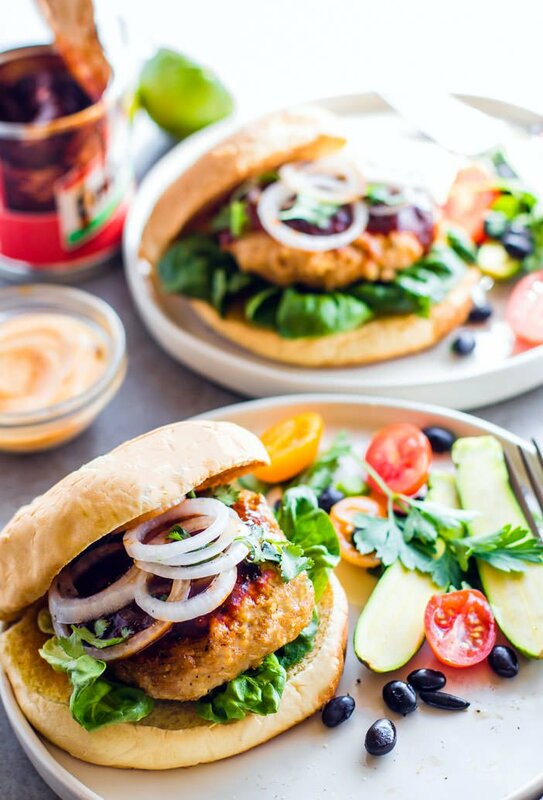 “Who says burgers can’t be healthy!? 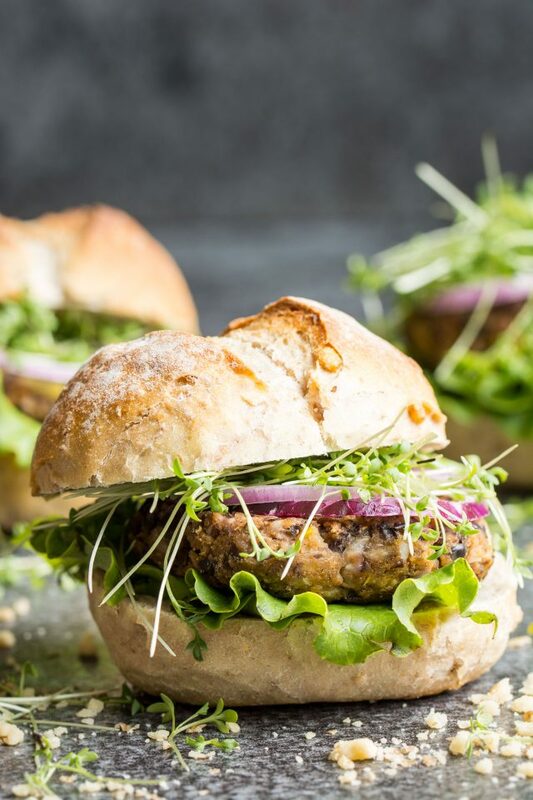 Paleo Burgers served on a slice of tomato topped with Caramelized Balsamic Onions that will make you swoon and of course Avocado! 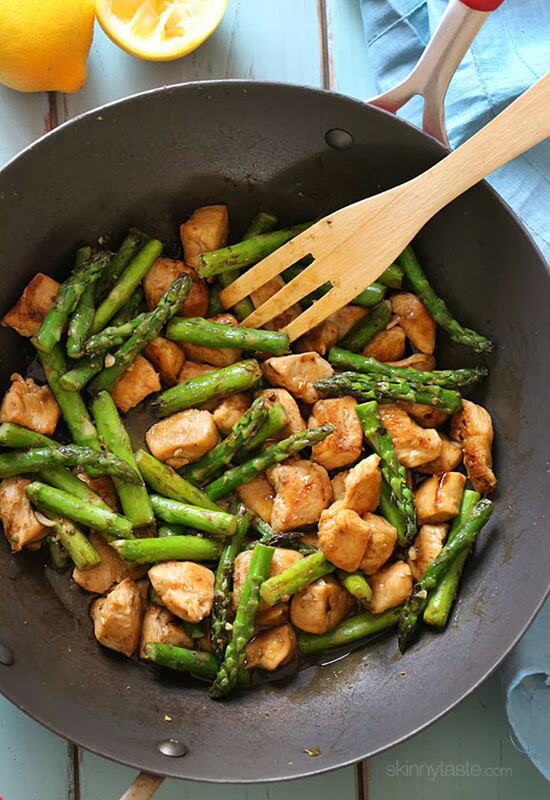 A quick 30 minute meal you’re family will want on repeat!” 367 Calories. 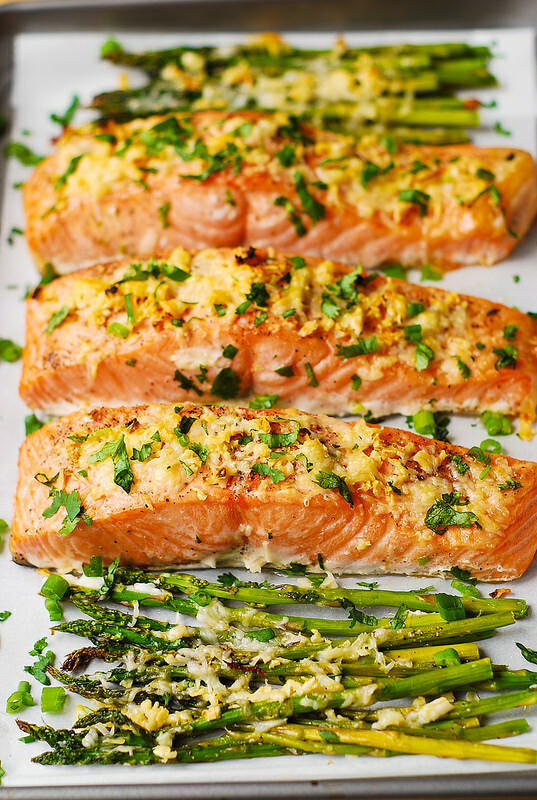 Recipe from JoyfulHealthyEats. 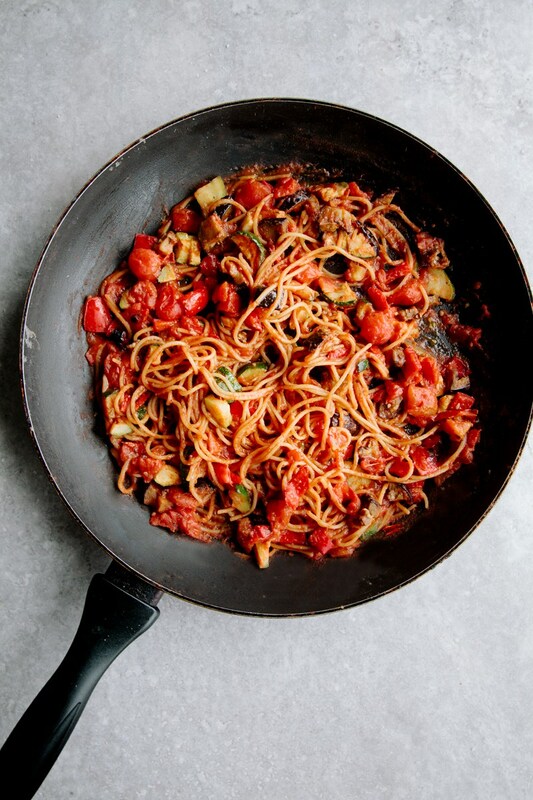 Pasta with Fresh Tomatoes, Grilled Scallions from FoodAndWine. Super Easy Tomato Cheese Toasts from EatGood4Life. 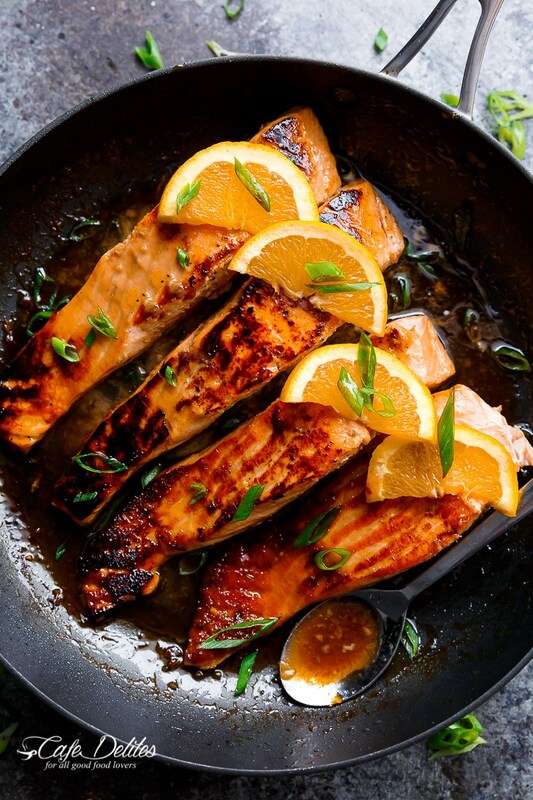 Clean Eating Blackened Thai Salmon from IFoodReal. 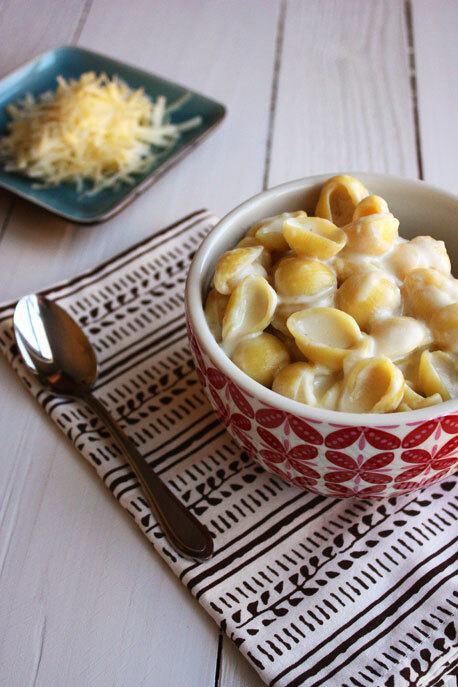 Shells and White Cheddar from SheMakesAndBakes. Oven-Braised Beef with Tomatoes and Garlic from SmittenKitchen. 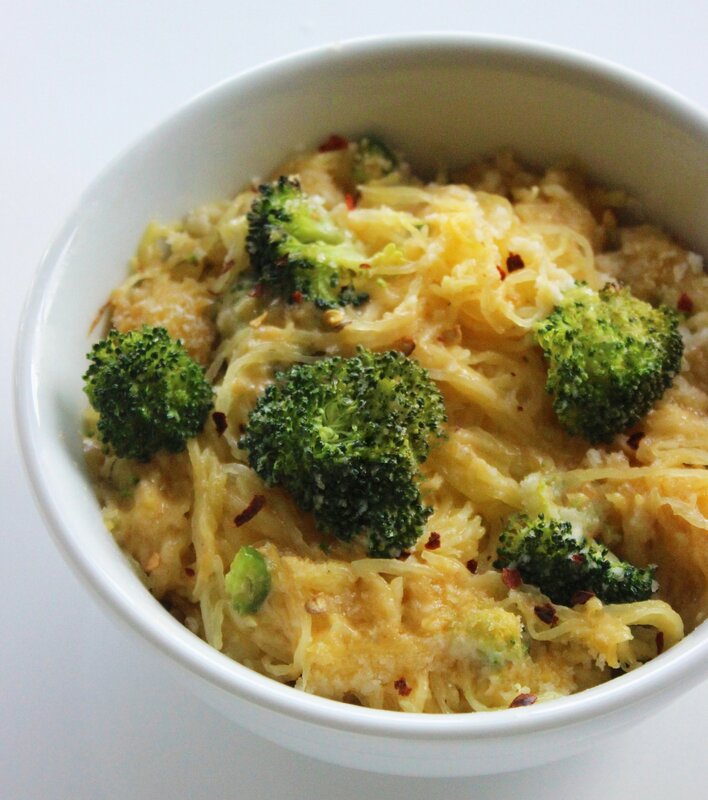 “This spiralized zucchini casserole is packed with protein and is a low carb and gluten free breakfast or dinner that is under 150 calories! 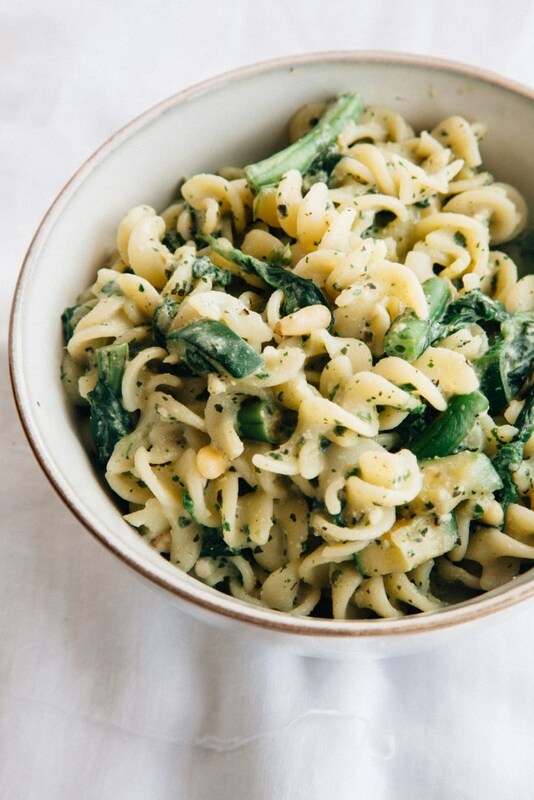 Spinach and artichokes keep it light and healthy!” Recipe from FoodFaithFitness. 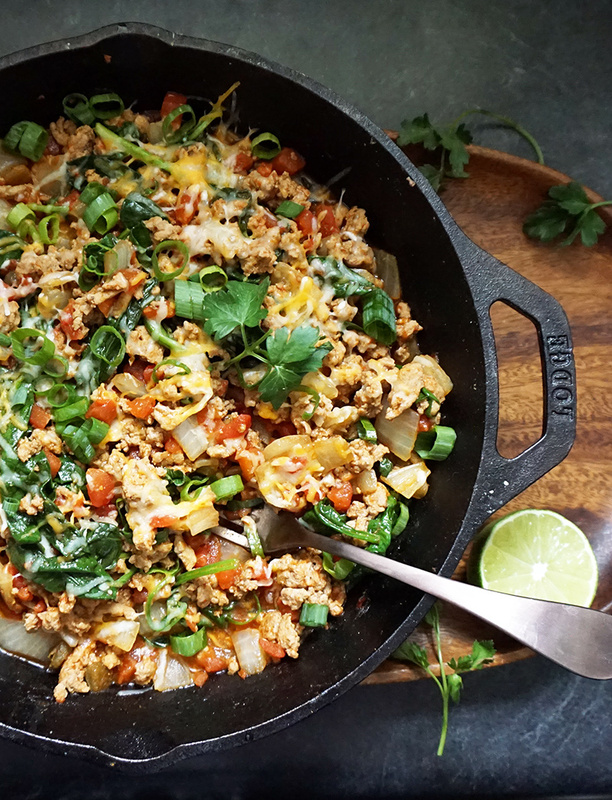 “My goal with this turkey taco skillet was to keep it as healthy as possible, low carb, pile in as many veggies as I could (since they’ll be smooshed in alongside cheese and spices! 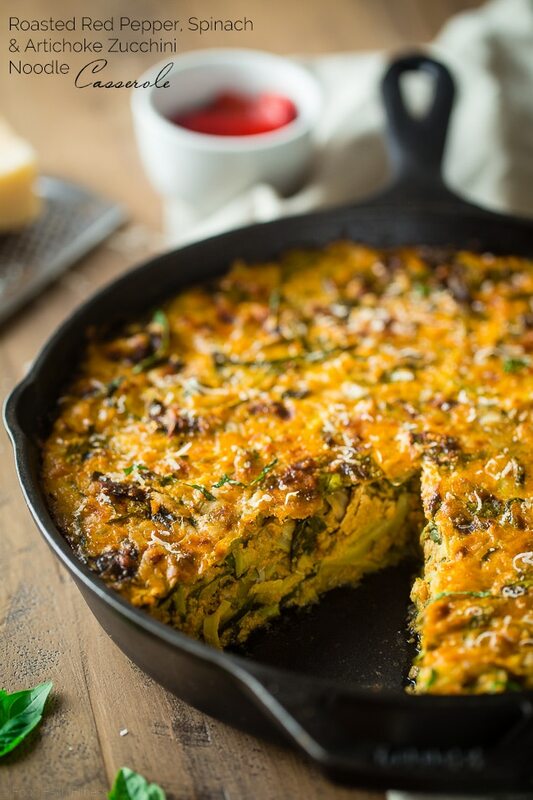 ), and make it take just one skillet.” Recipe from BijouxAndBits. 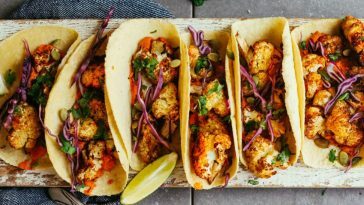 “If you don’t have the time to make a restaurant quality dinner, but you’re craving those flavours, this recipe is for you! 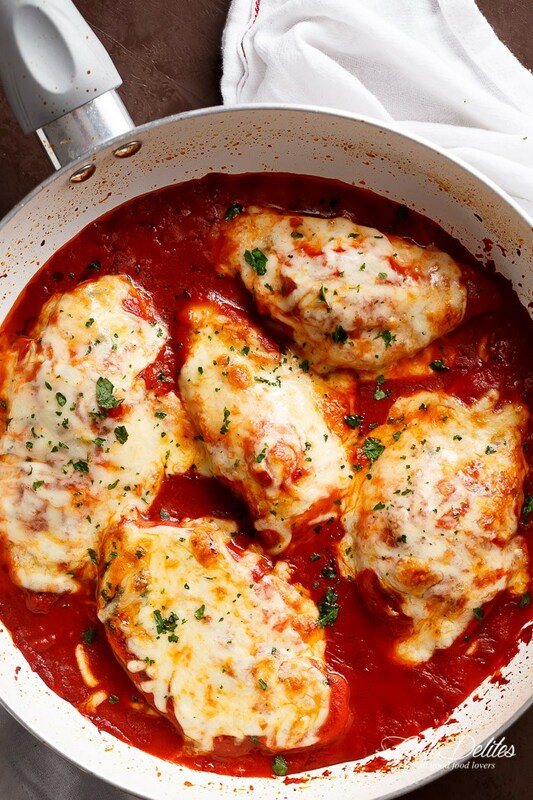 Mozzarella Chicken In Tomato Sauce always wins!” Recipe from CafeDelites. 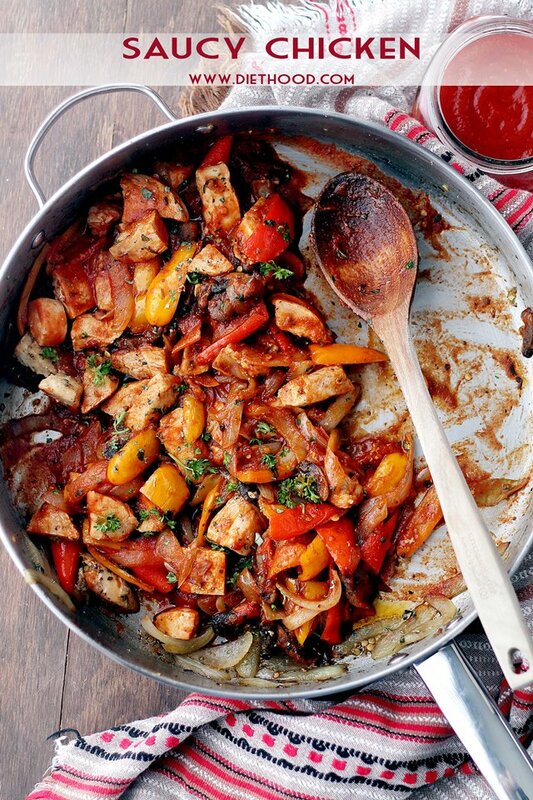 “Super quick, flavorful pan-fried chicken, combined with tender veggies and a delicious Ragú Traditional Sauce.” Recipe from DietHood. 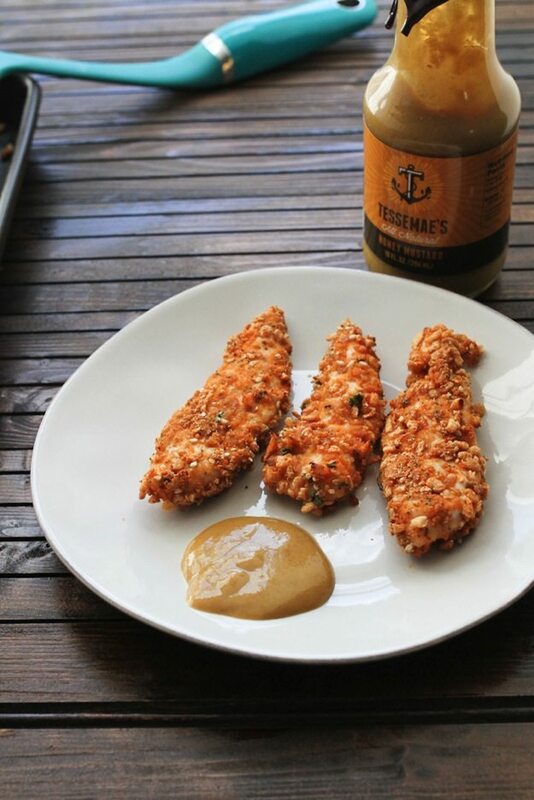 “If you’re looking for a way to spice up your usual chicken dinner, try these gluten-free baked chicken tenders!” Recipe from EatingBirdFood. 172 Calories. 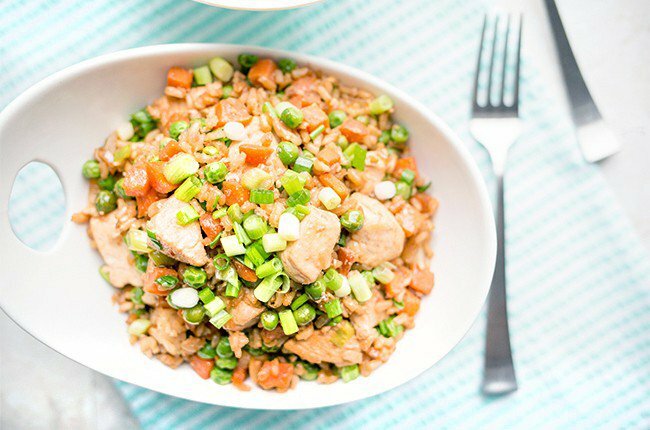 “Chinese takeout may be a preferred weekly meal for your family, but this lightened-up version of chicken fried rice could easily replace that high-calorie, -fat and -sodium to-go order. 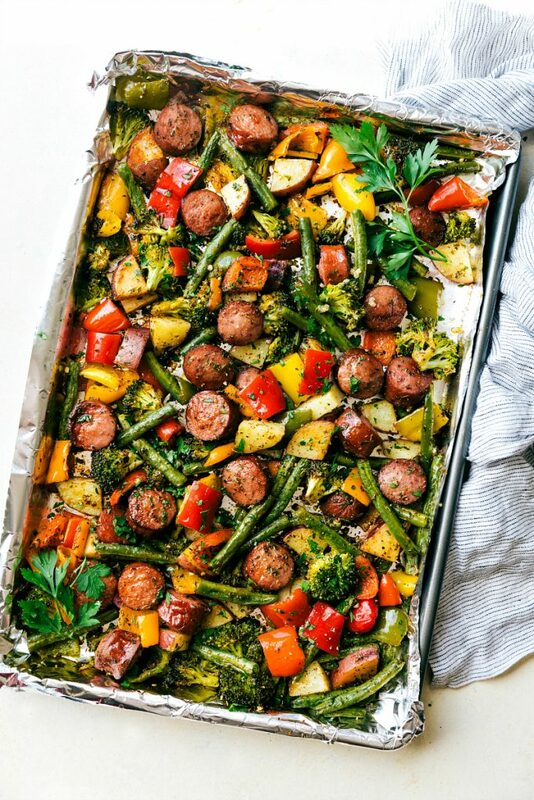 This is also the perfect way to sneak veggies onto your little ones’ plates. 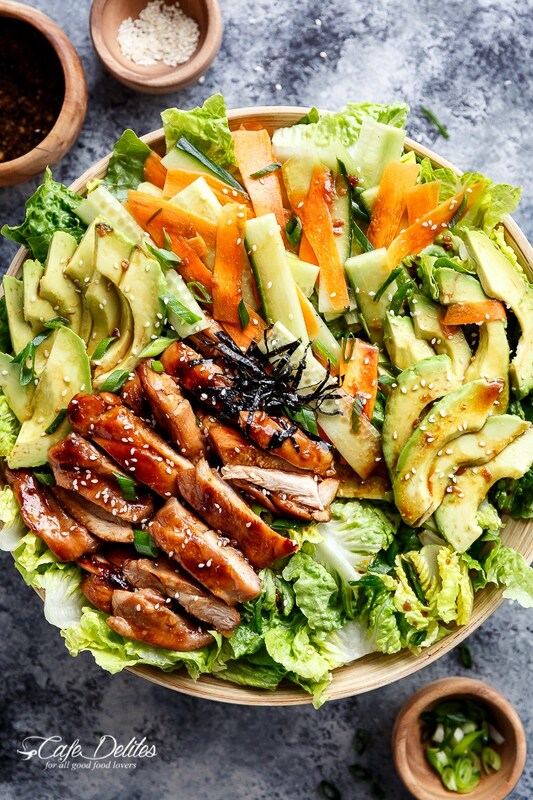 They’ll never notice they’re eating peas, carrots and onions mixed in with that yummy chicken and rice!” Recipe from WomanInsta. 290 Calories. 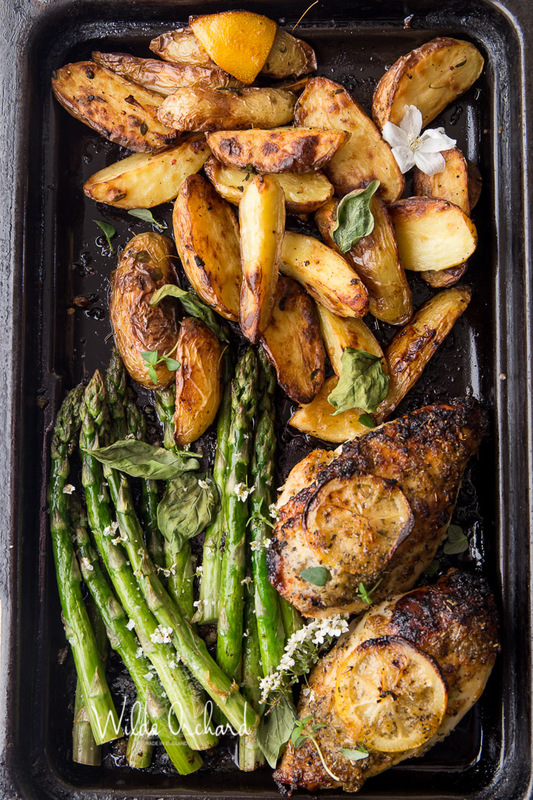 “Hawaiian Baked Chicken: Marinaded in a garlicky-pineapple juice mixture, this is the most flavorful chicken you will ever make!” Recipe from DietHood. 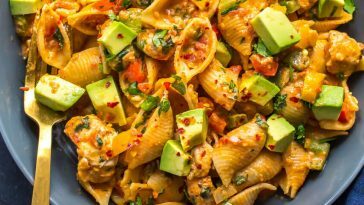 “Lighten things up with this healthy twist on mac and cheese that amps up the nutritional value as it cuts back on calories and carbs.” Recipe from FitSugar. 296 Calories. 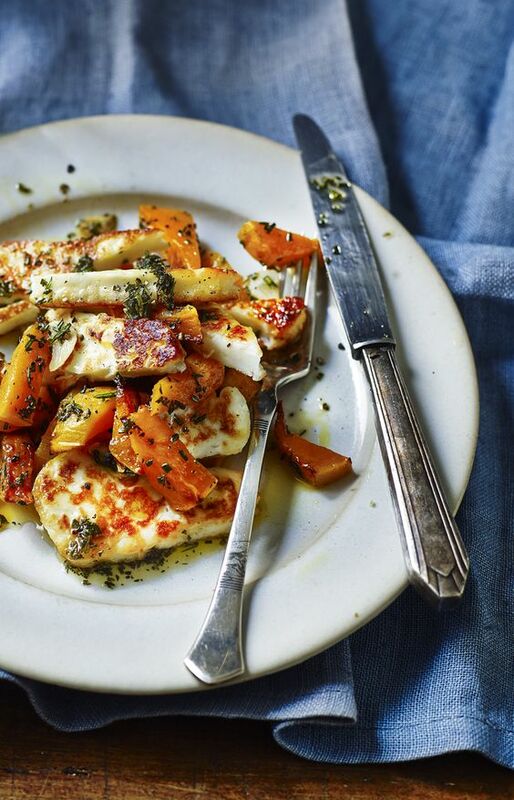 “If Saturday is pizza night at your house, try this veg-powered alternative. 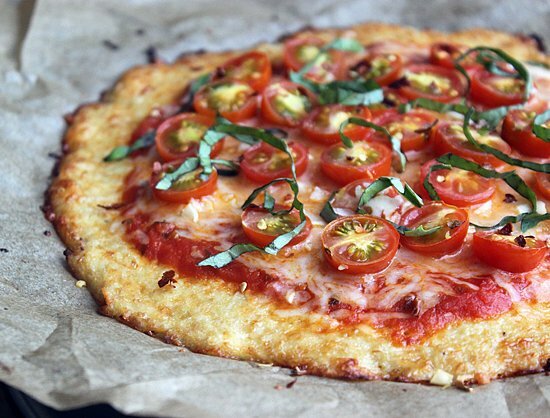 Freshly grated cauliflower serves as the base for the creative and delicious crust that you can fold up just like traditional pizza!” Recipe from FitSugar. 272 Calories. 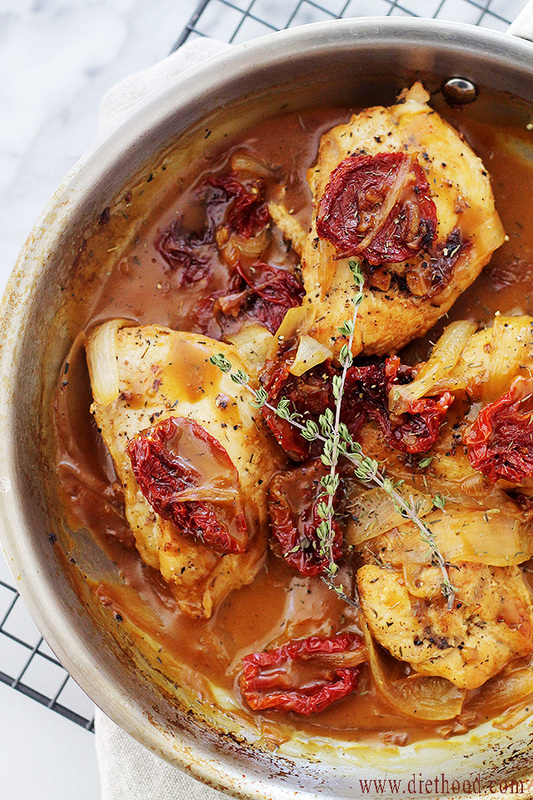 “Pan-Seared Chicken Breasts with Sun Dried Tomatoes: Quick, easy and delicious pan-seared chicken with sun dried tomatoes and a flavorful sauce. Recipe from Diethood. 319 Calories. 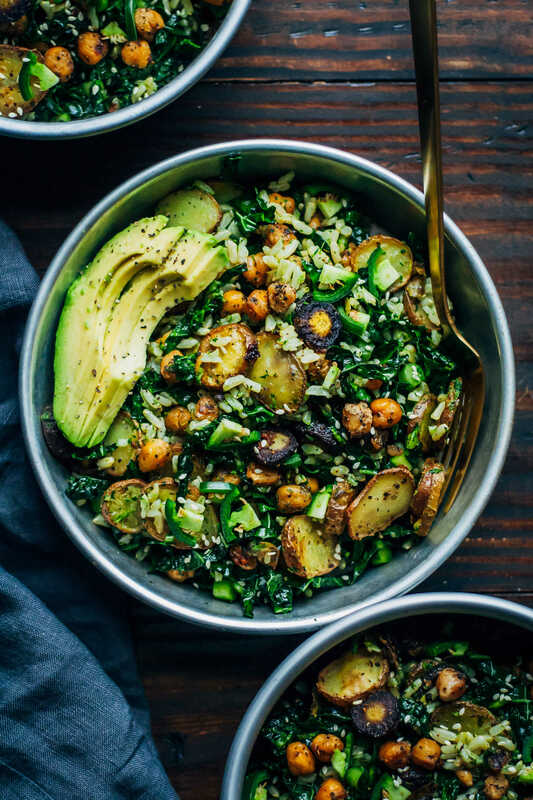 “Hearty, flavorful, easy, and just under 500 calories! 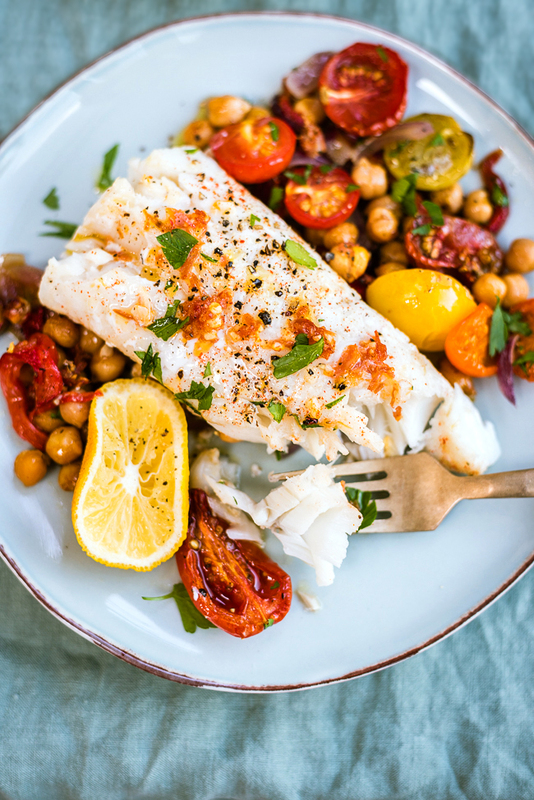 I predict this dish will soon become a family weeknight staple.” Recipe from FoodNetwork. 474 Calories. 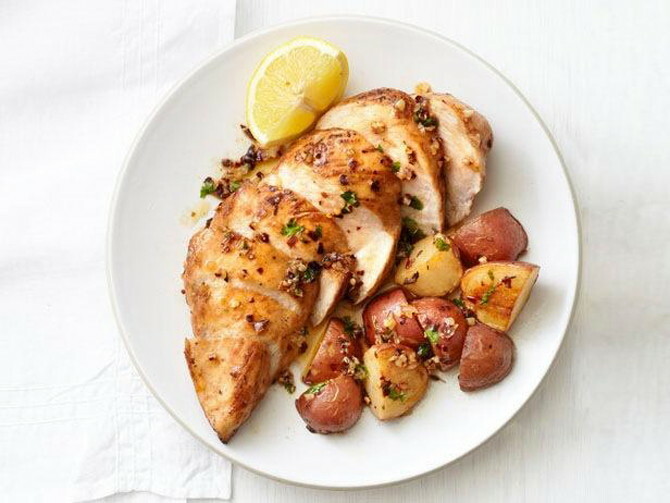 Slow Cooker Lemon Garlic Chicken from Number-2-Pencil. 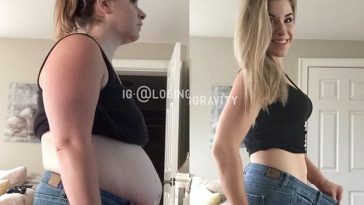 Previous article Labelle Reveals How She Finally Lost 40 Pounds After Years Of Failures! 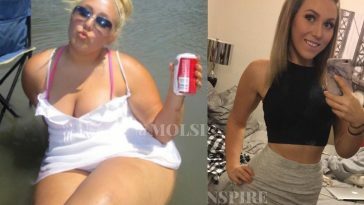 Next article Lexi Reed ‘FatGirlFedUp’ Lost 285 Pounds In 18 Months With These 2 Simple Steps! 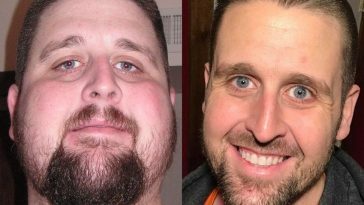 Josh Steele Lost An Incredible 300 Pounds With These Exact Diet Meals! 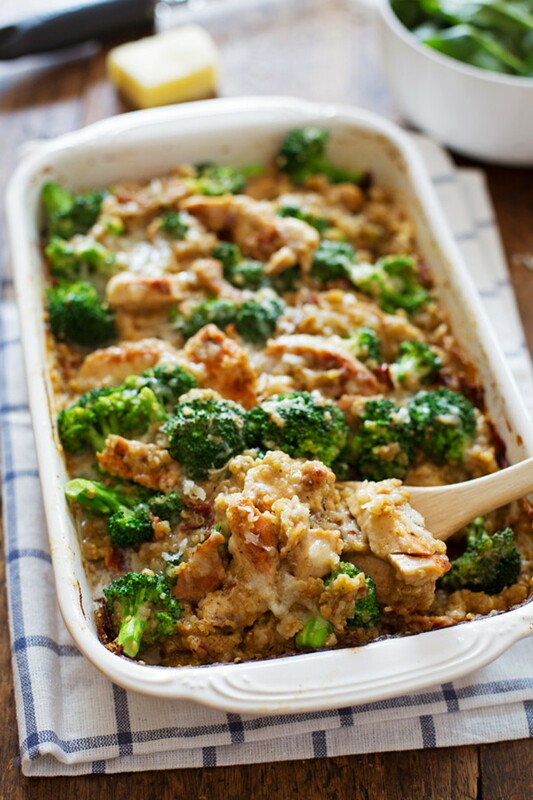 Rachel Graham’s Favourite Weight Loss Meal Recipes From Social Media! 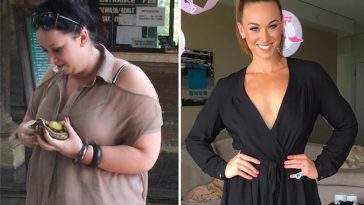 Kate Writer’s Sample Meals & Daily Diet Plan For Losing 50KG Of BodyFat!